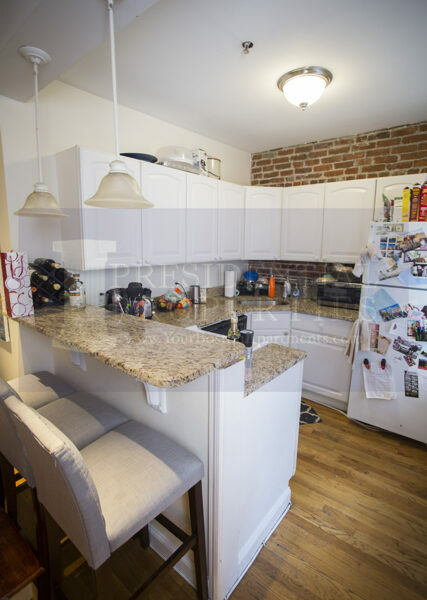 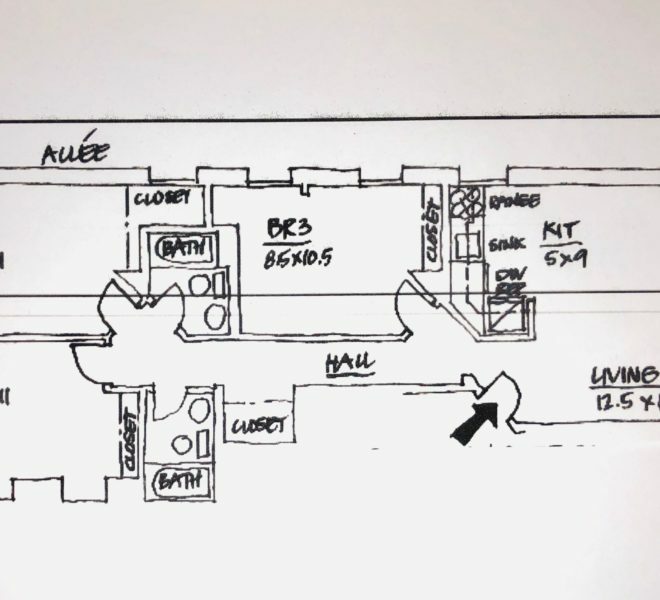 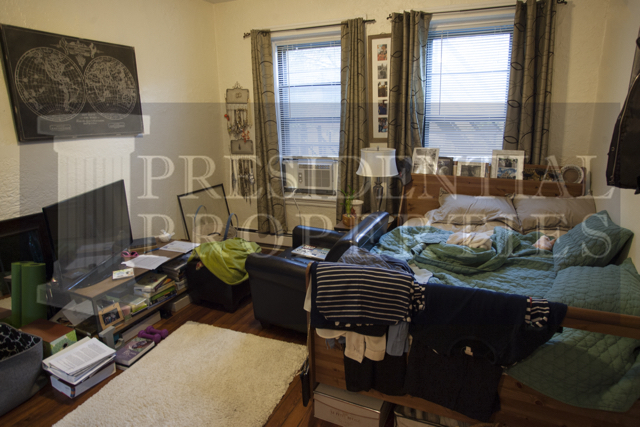 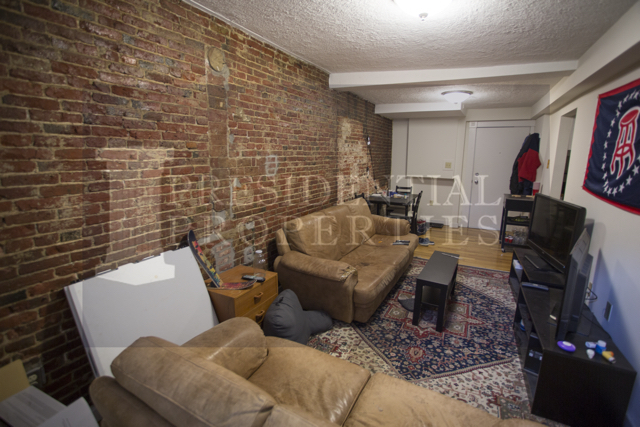 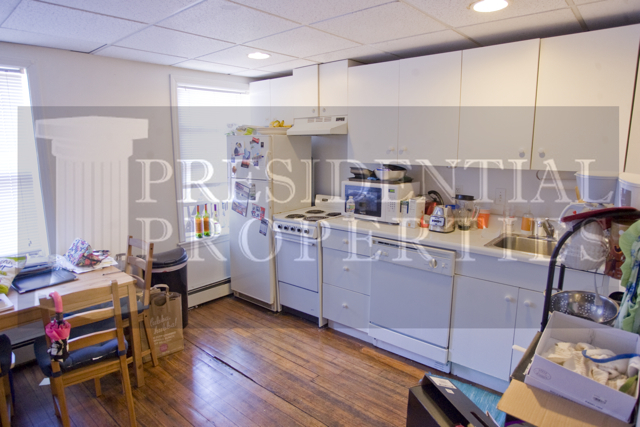 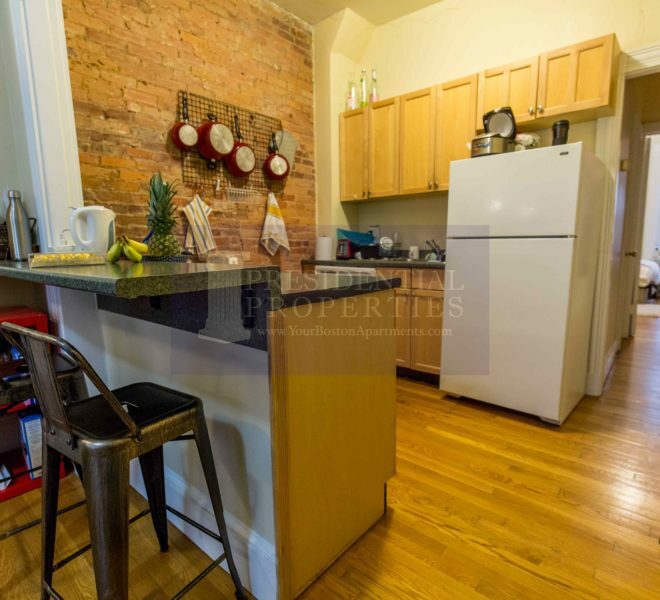 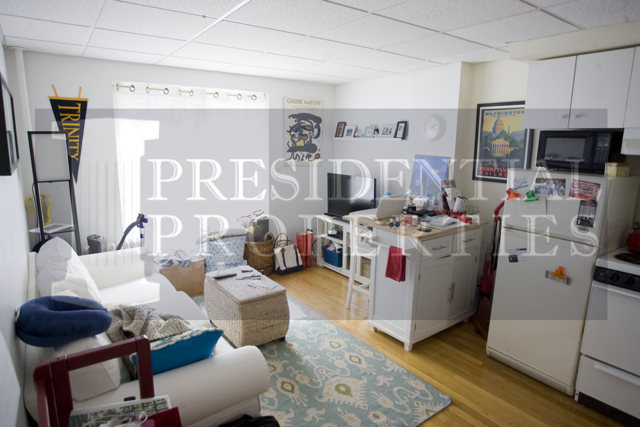 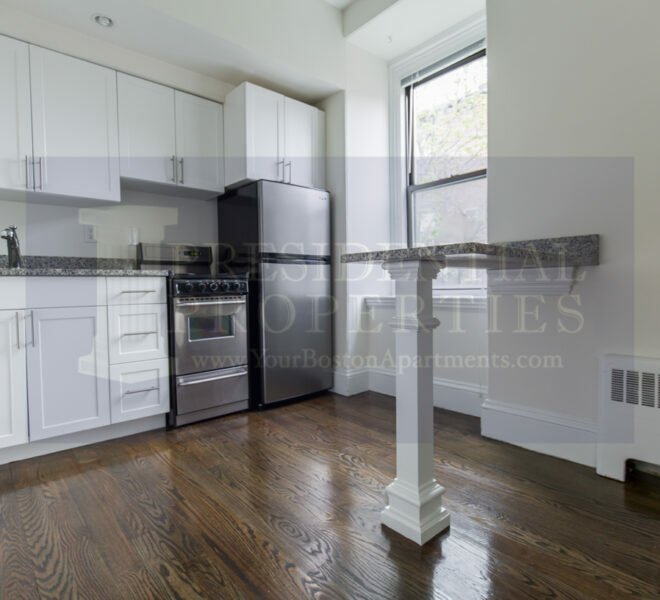 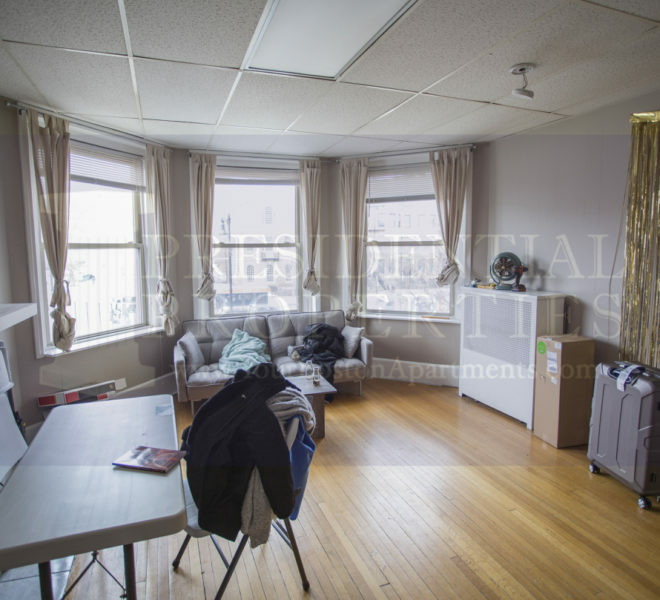 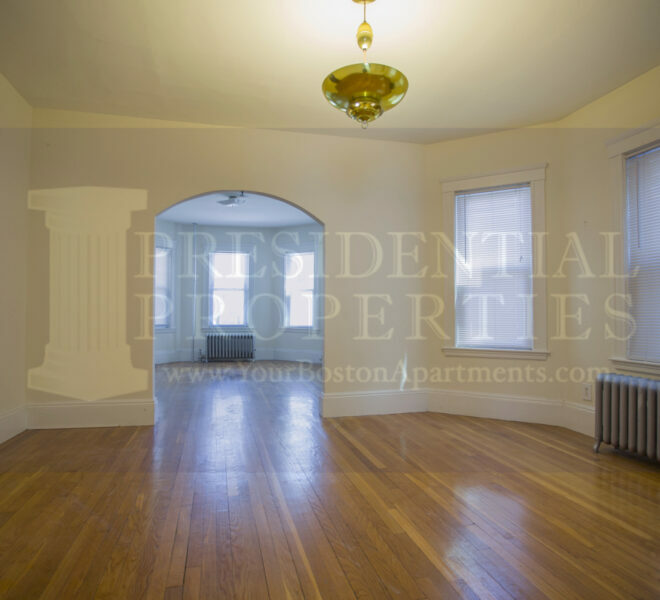 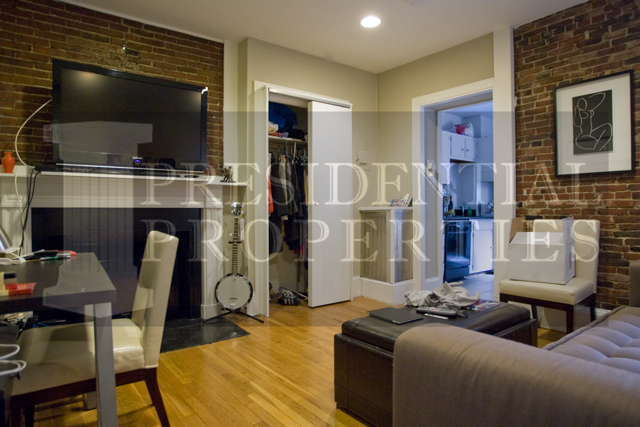 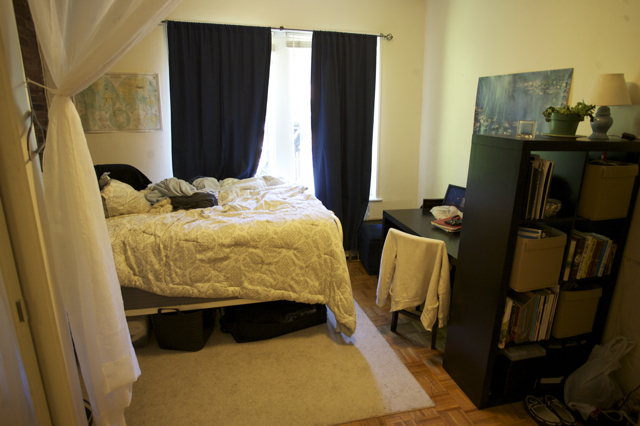 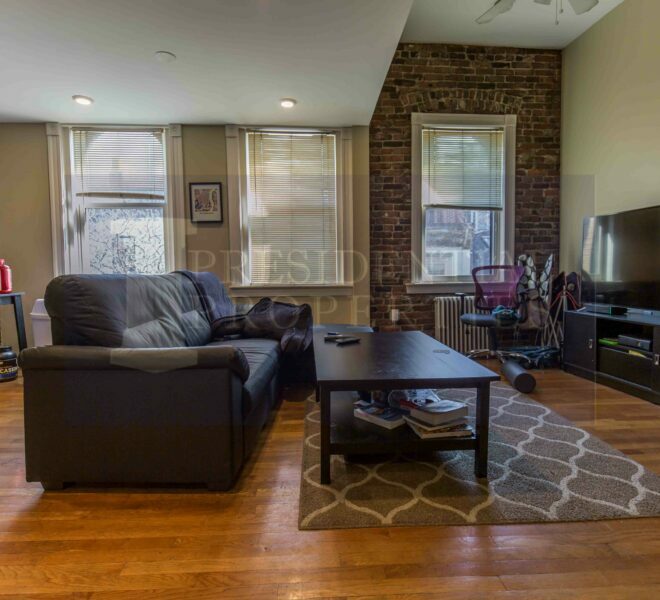 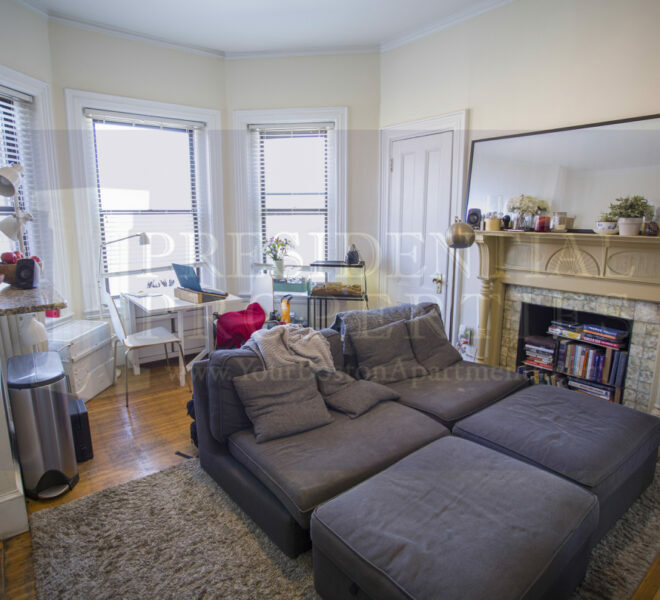 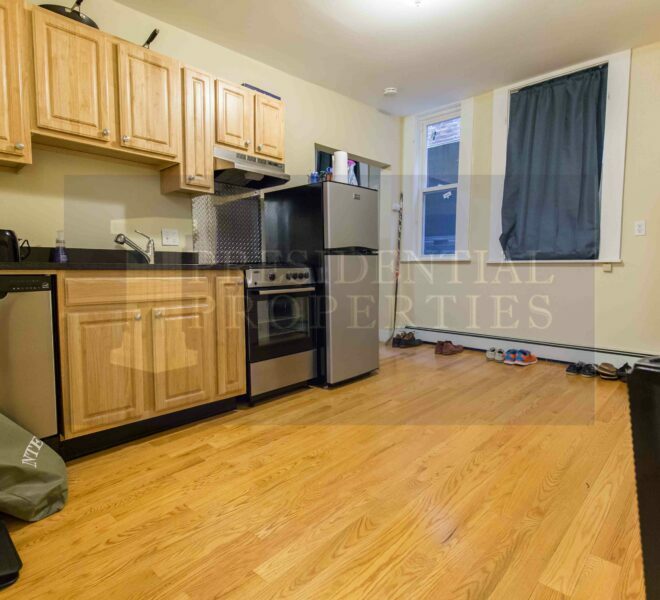 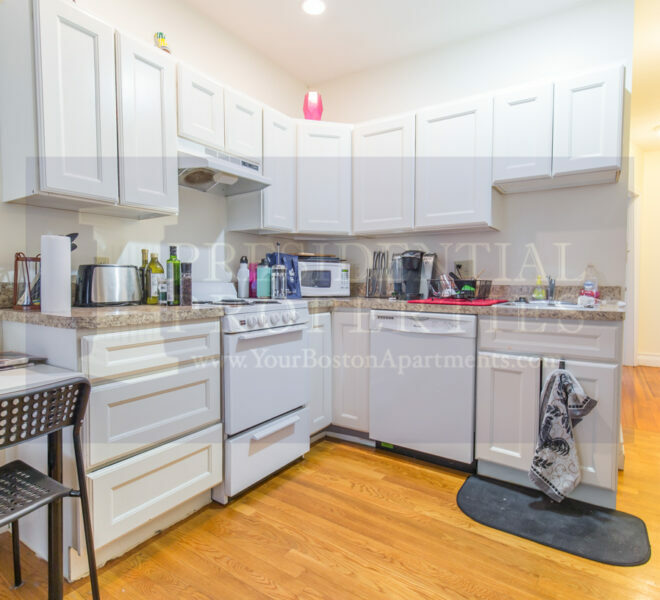 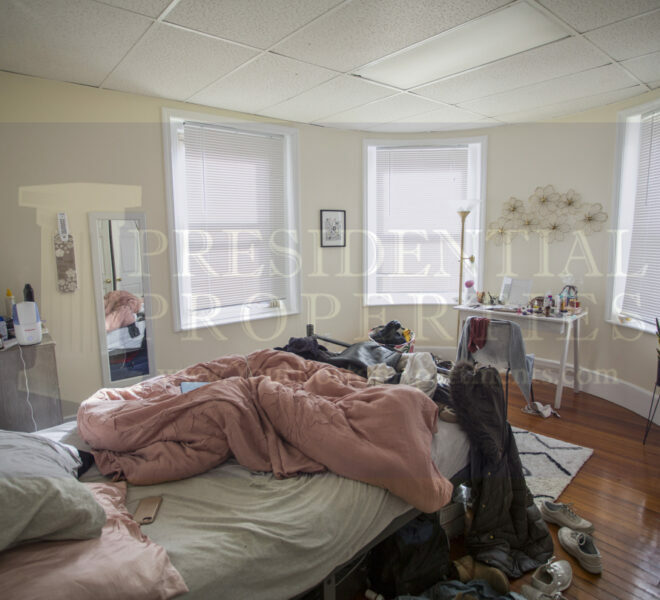 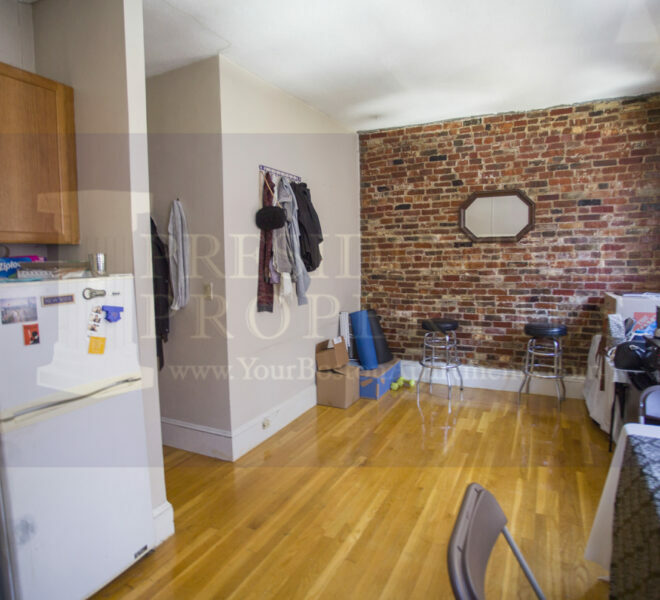 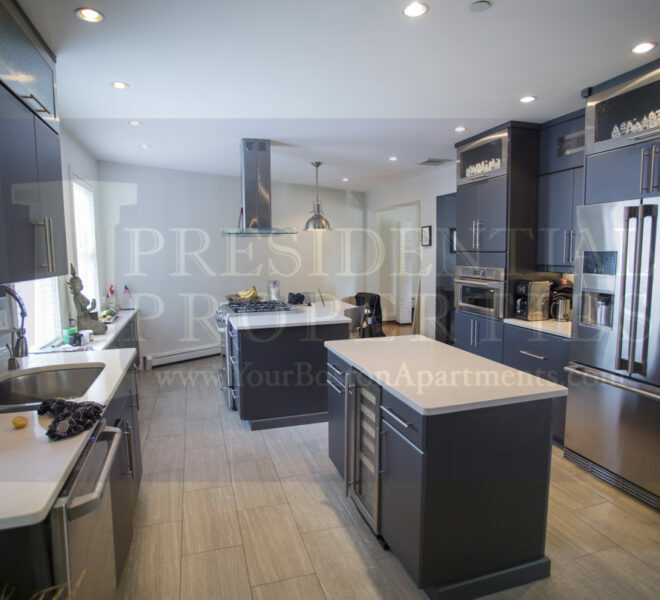 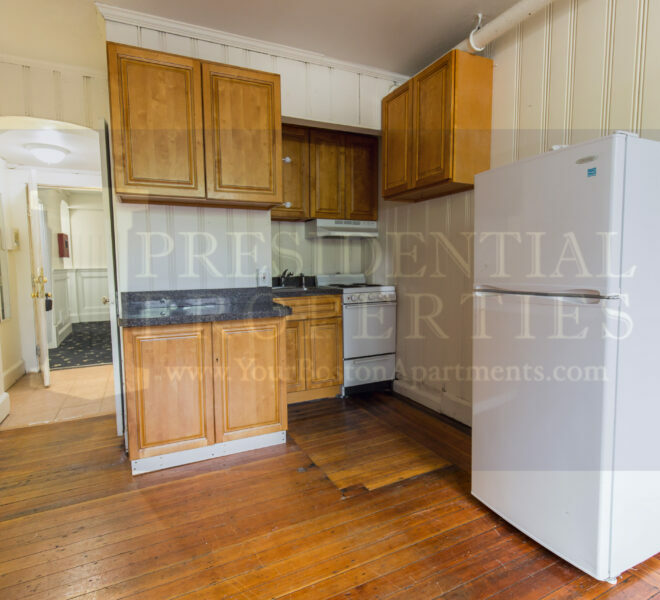 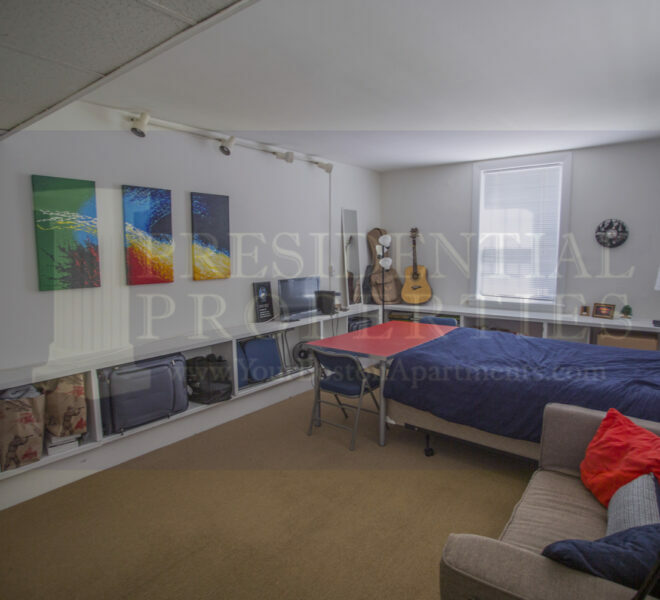 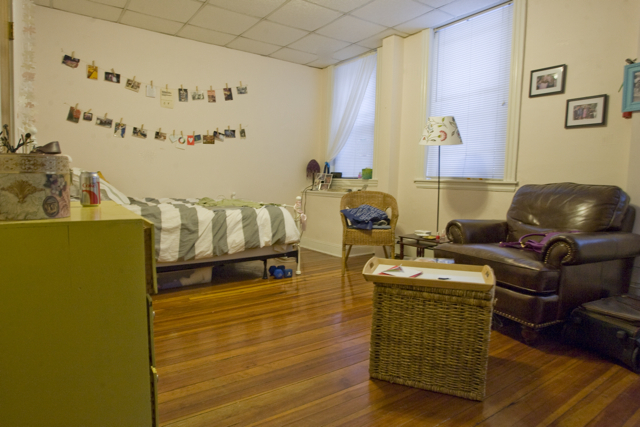 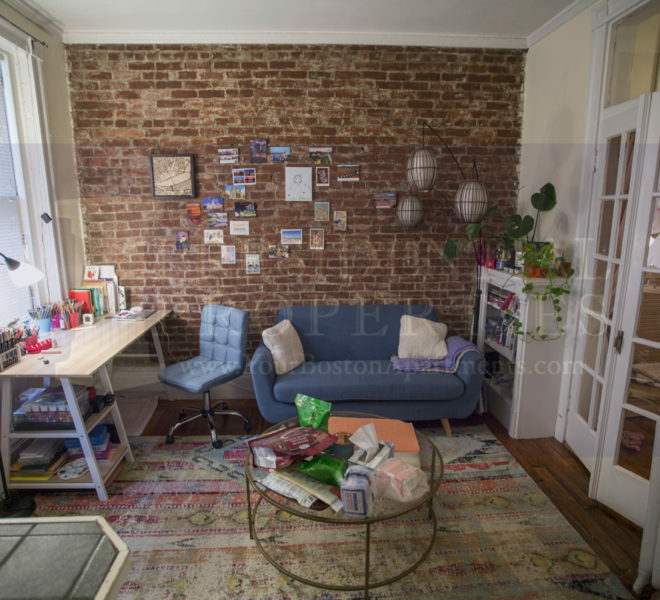 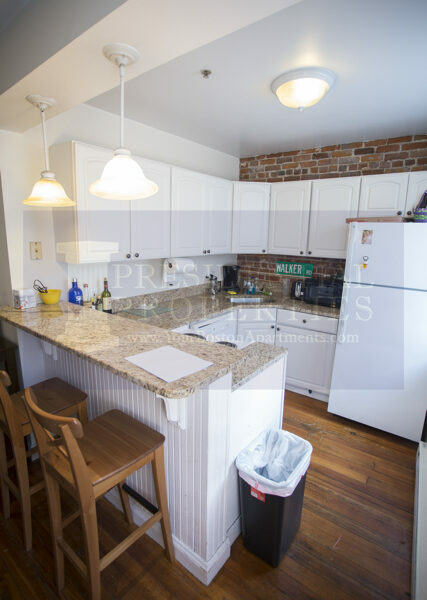 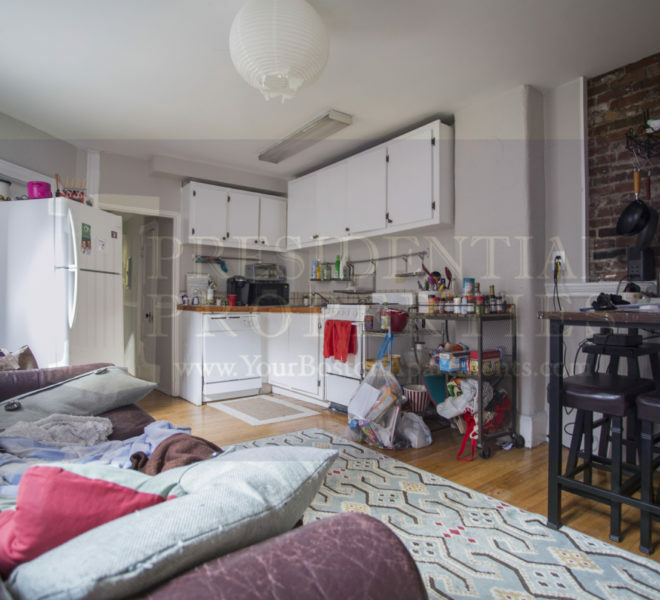 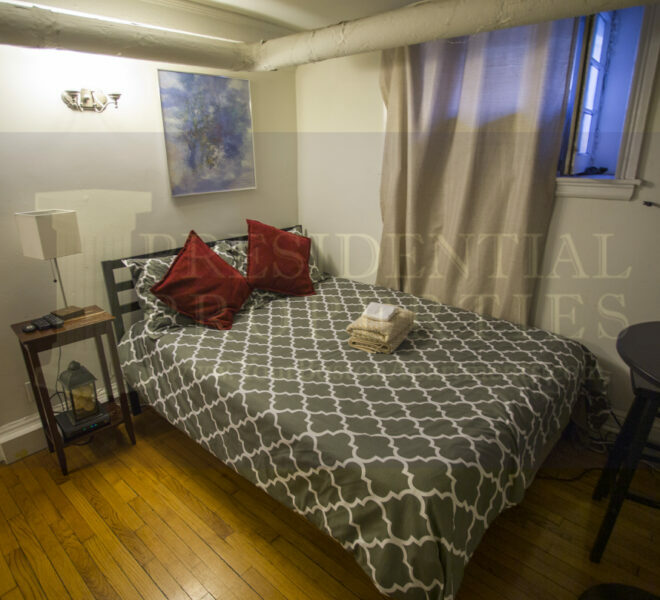 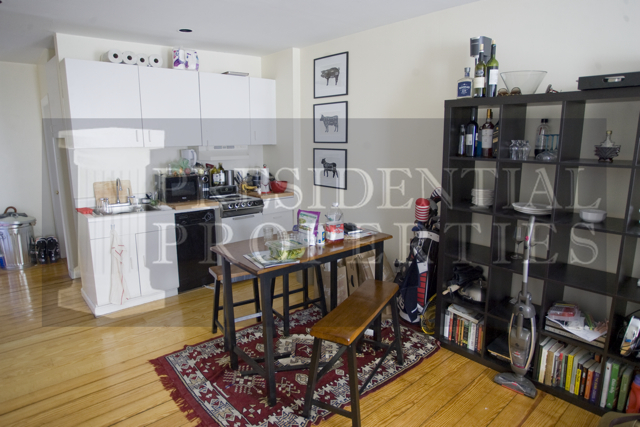 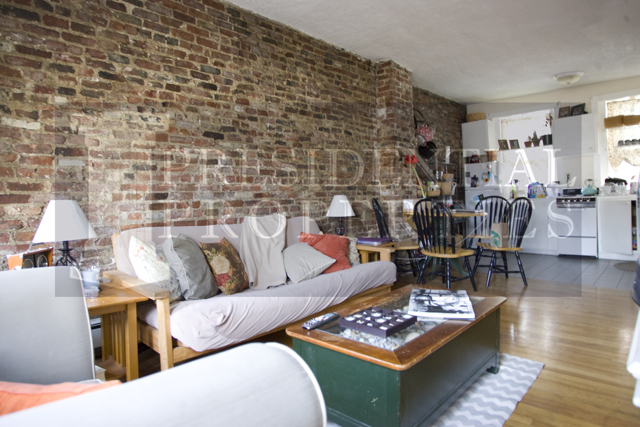 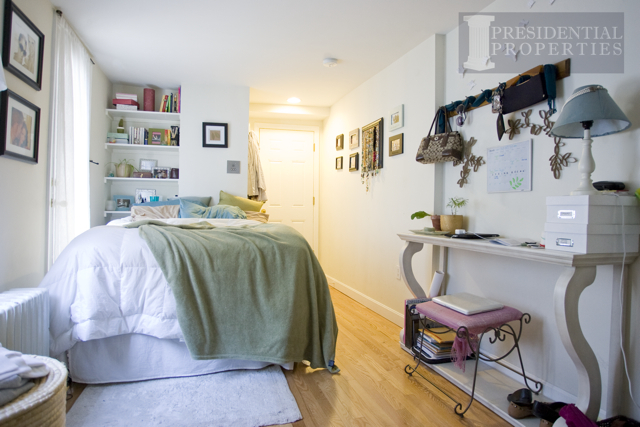 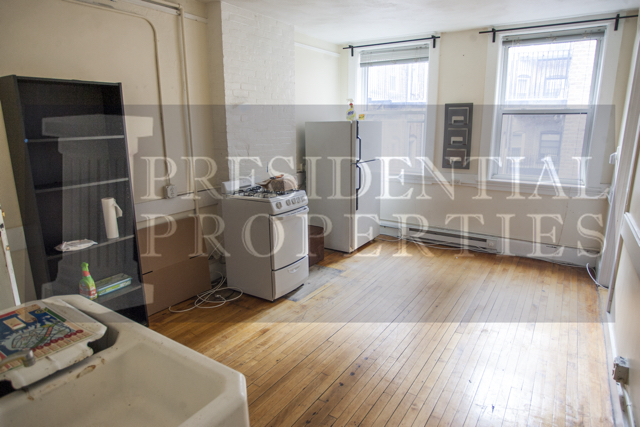 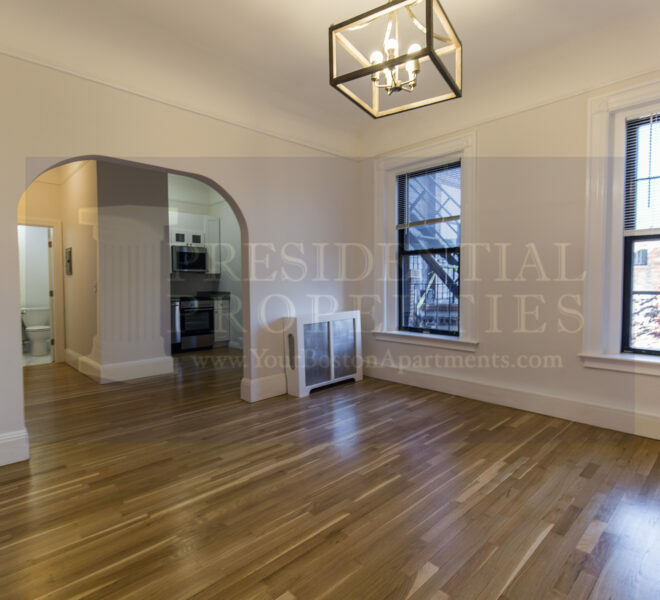 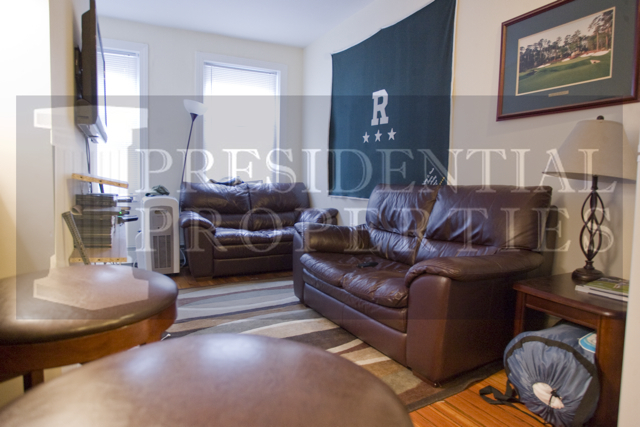 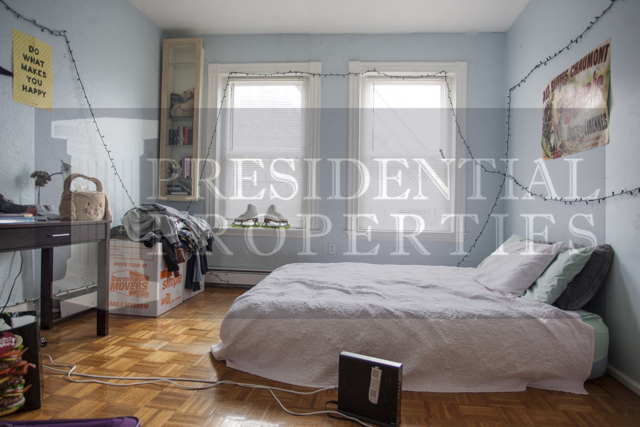 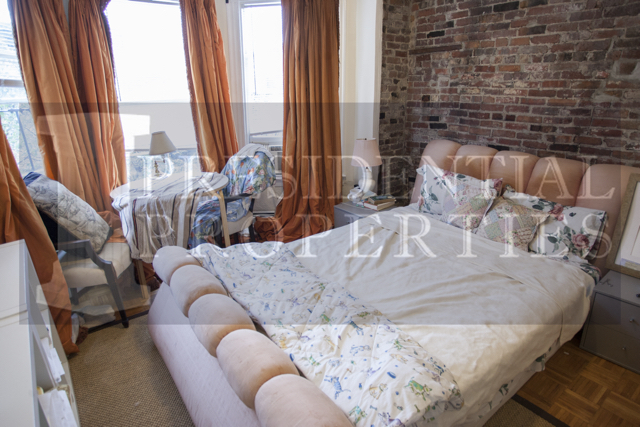 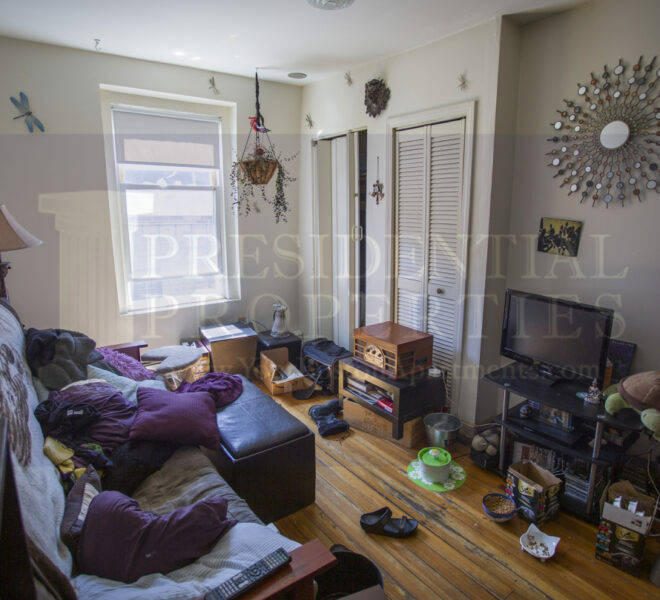 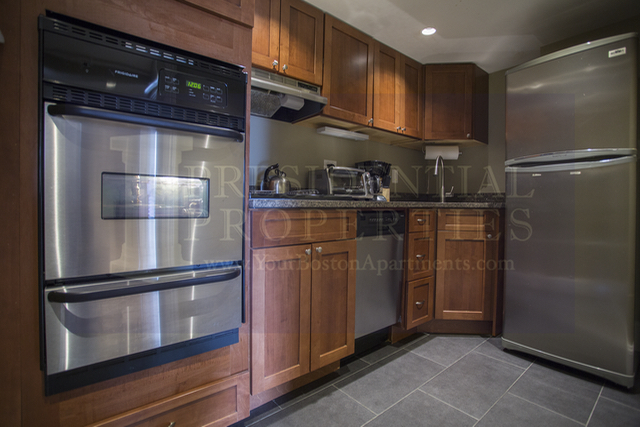 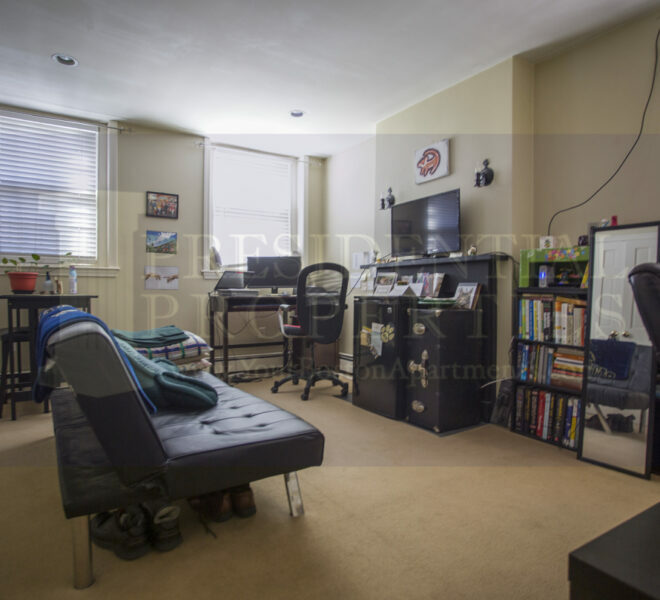 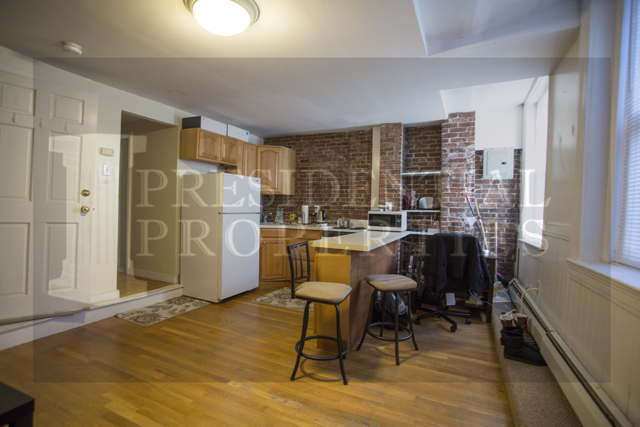 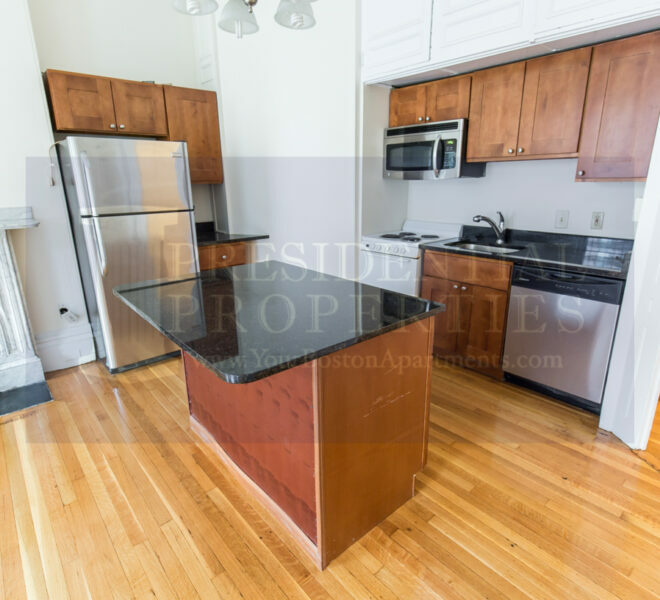 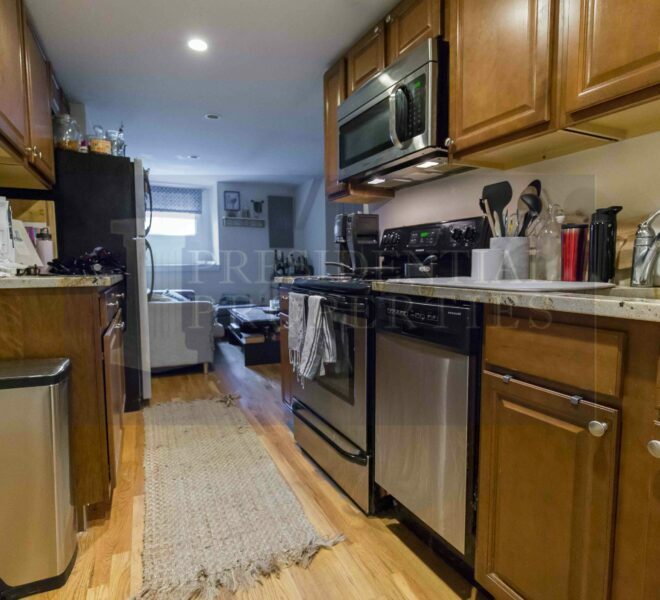 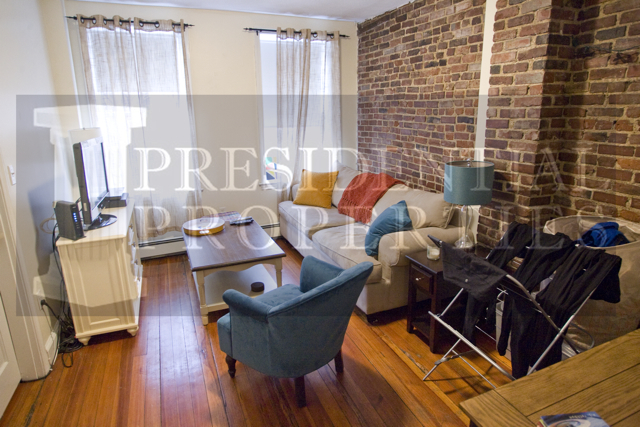 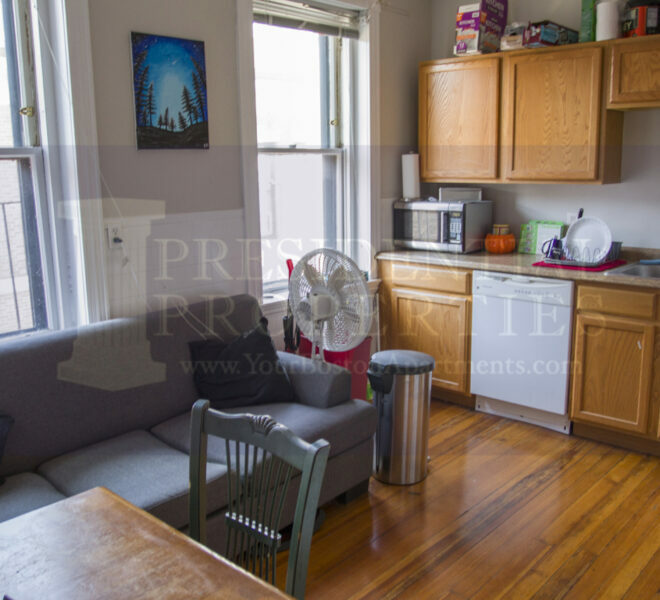 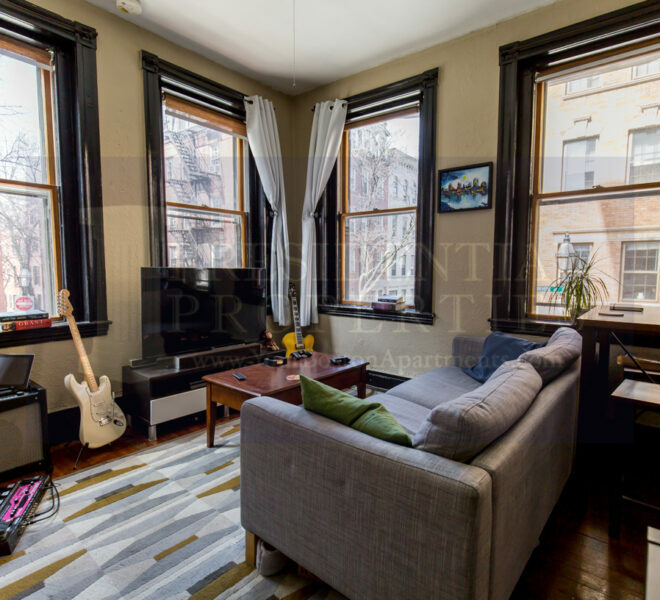 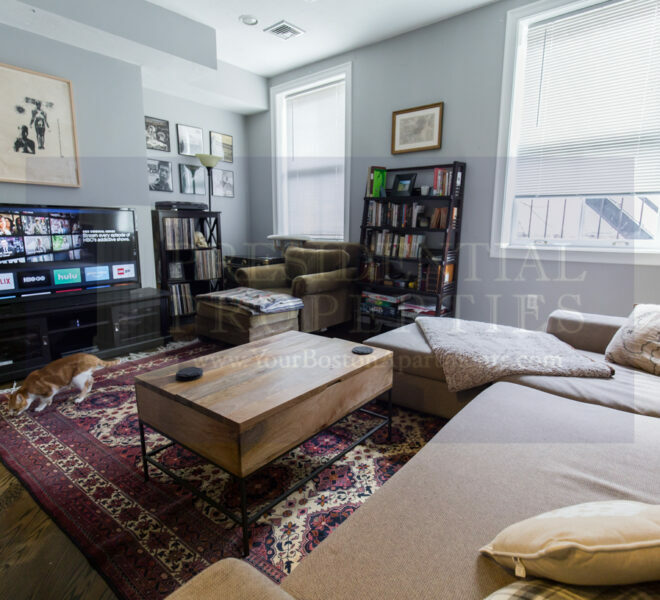 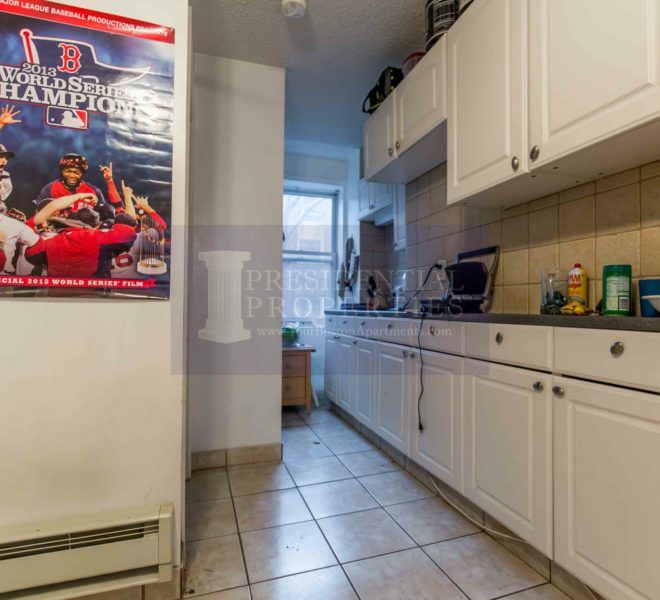 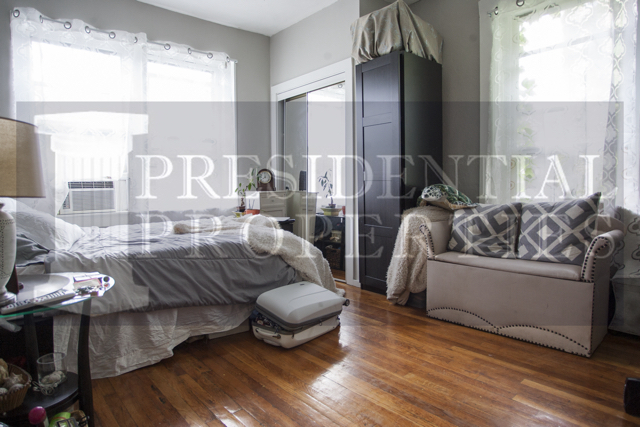 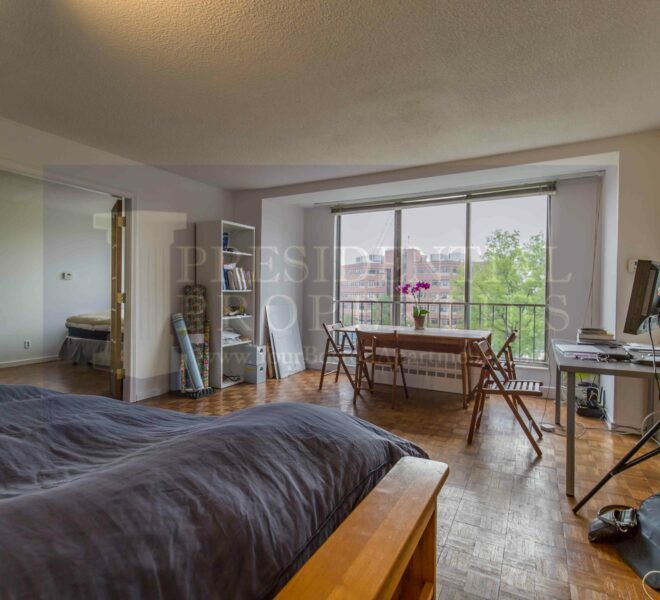 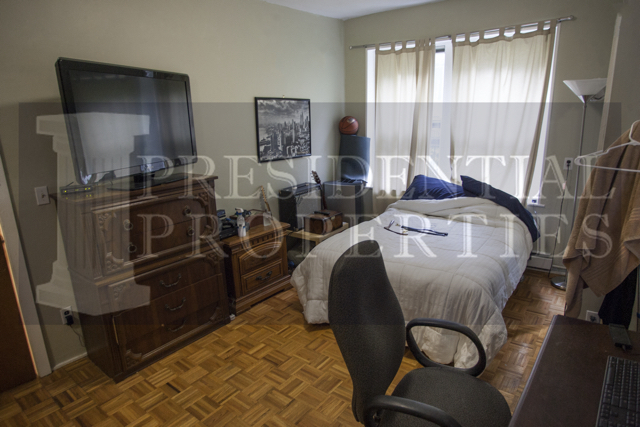 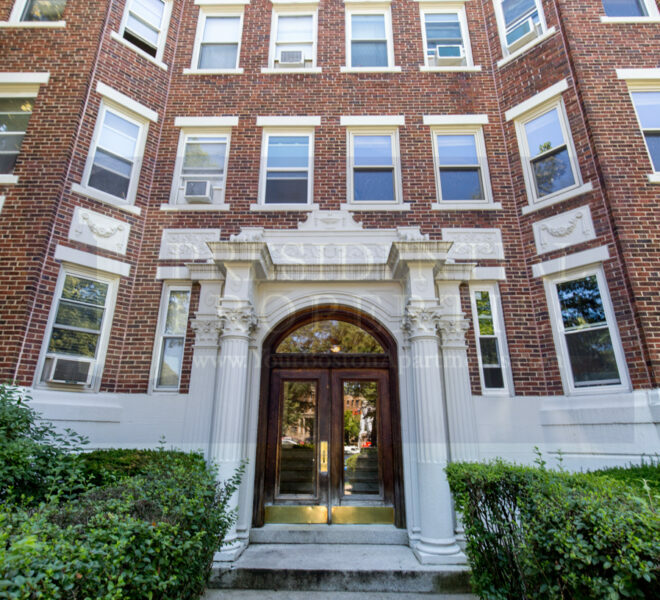 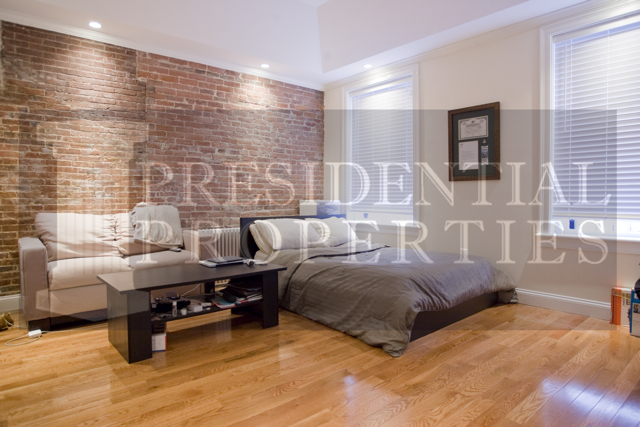 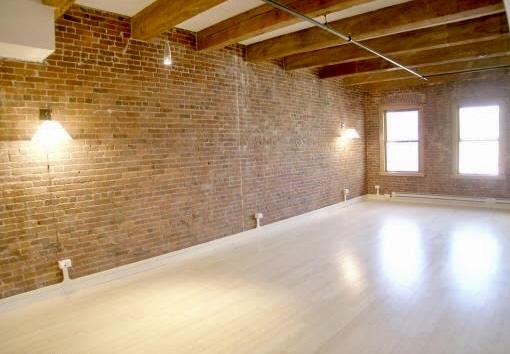 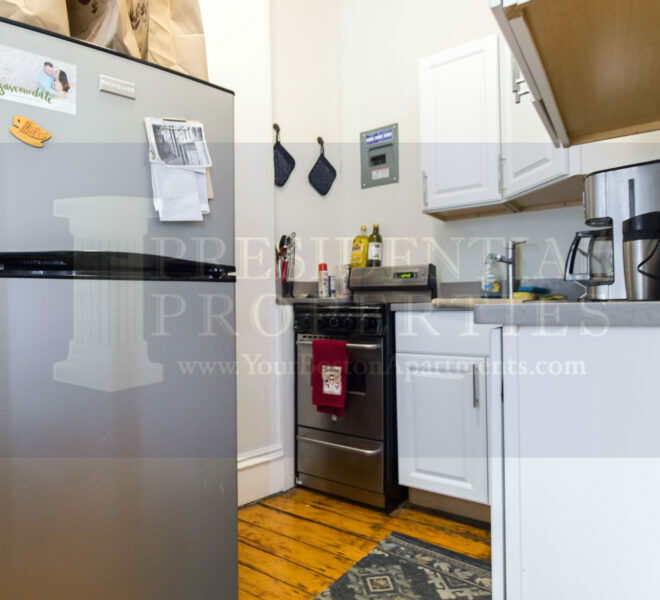 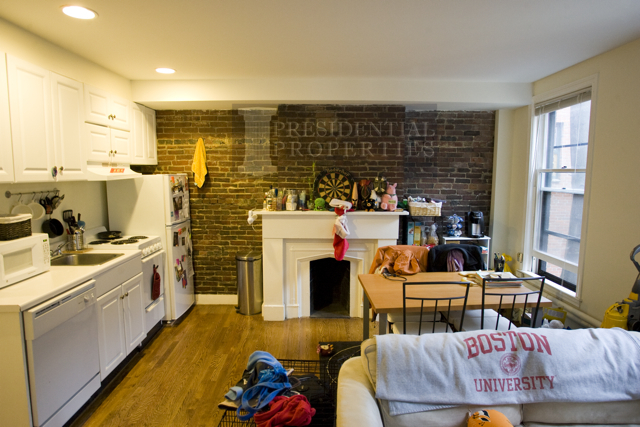 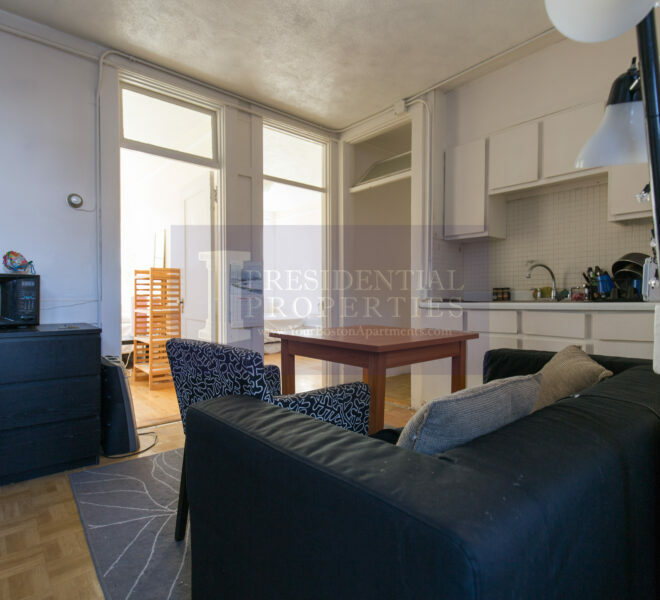 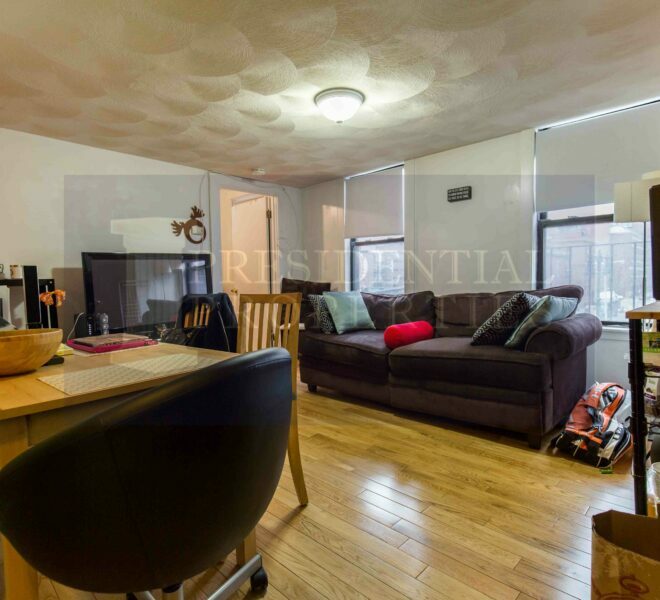 Beacon Hill, Hancock Street, Huge 3Bedroom Rarely Available! 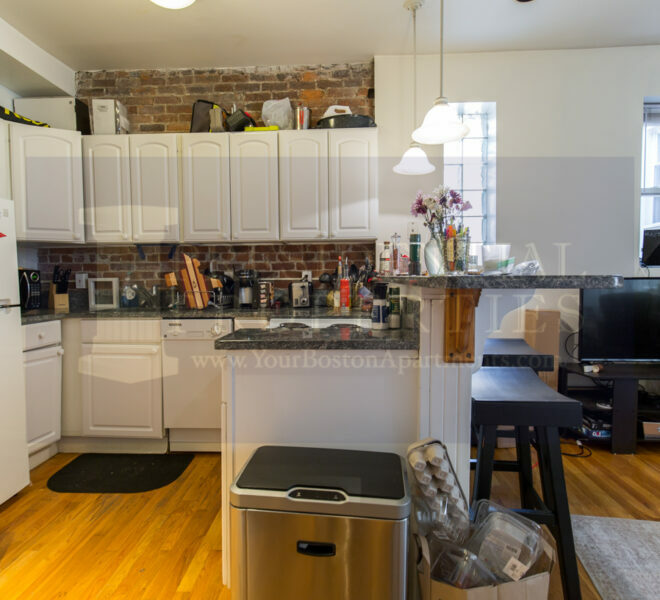 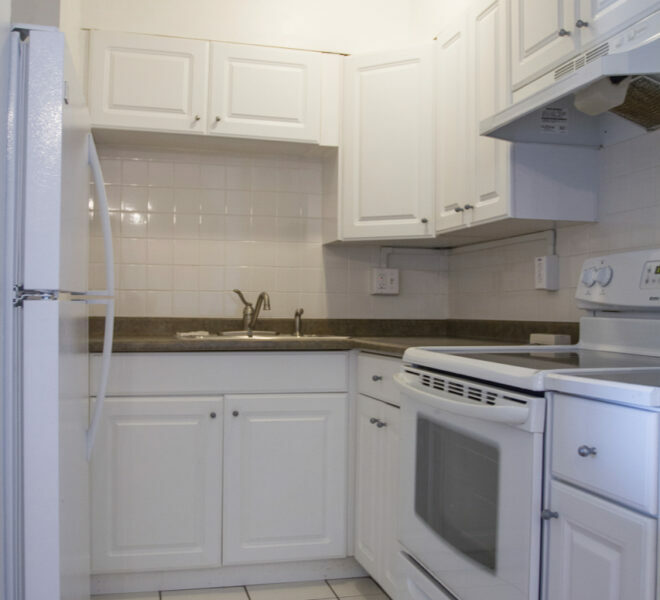 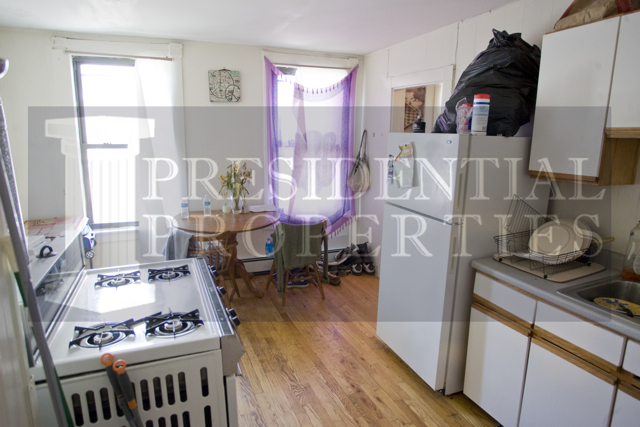 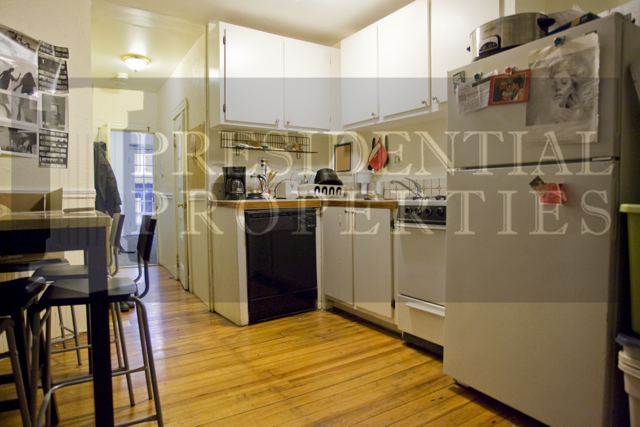 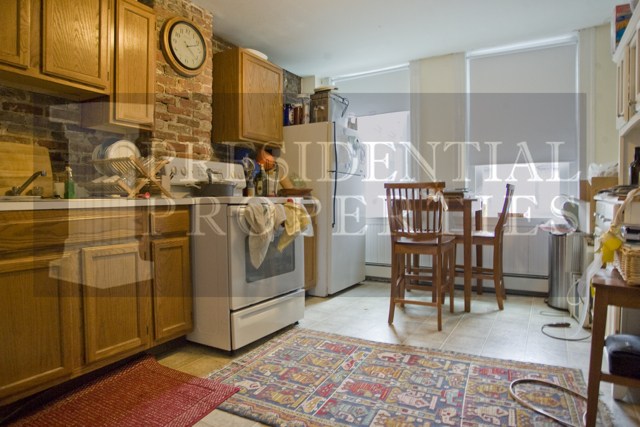 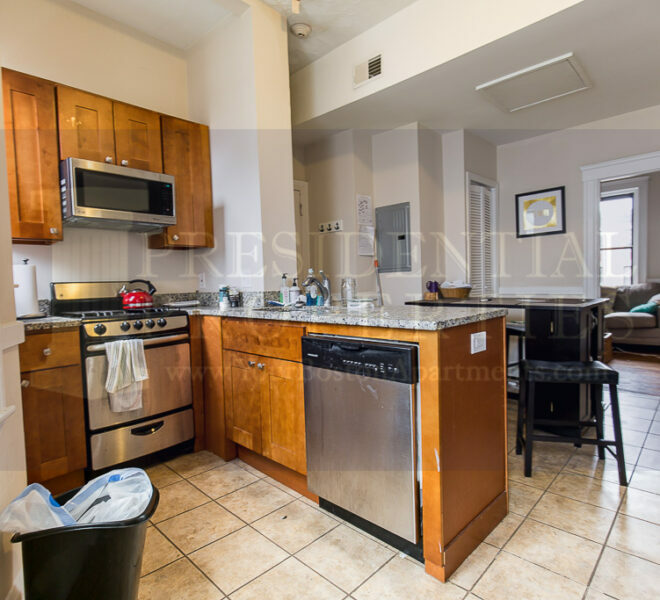 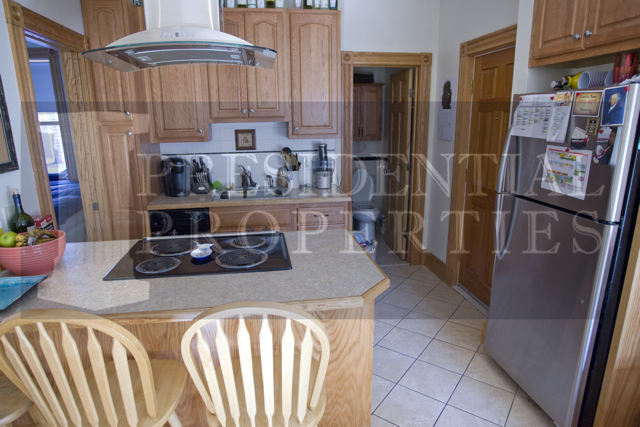 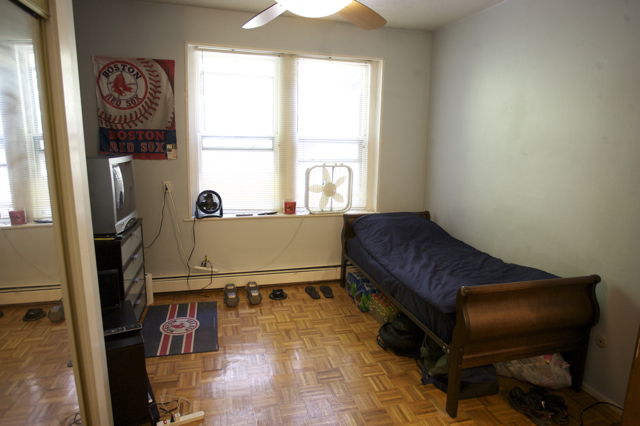 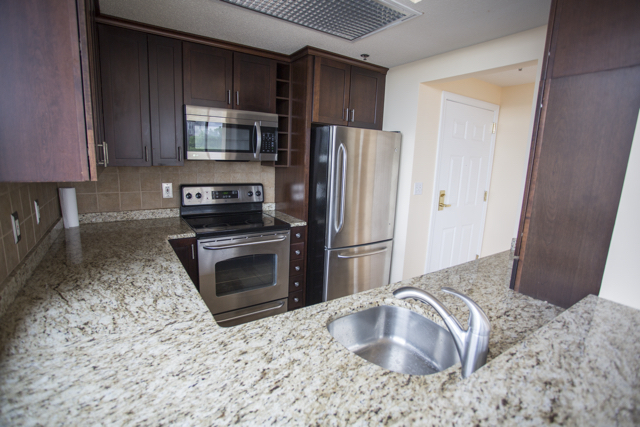 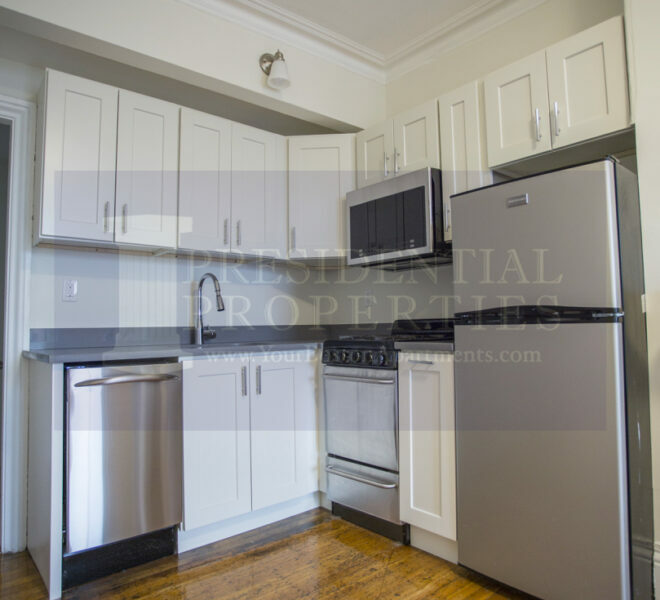 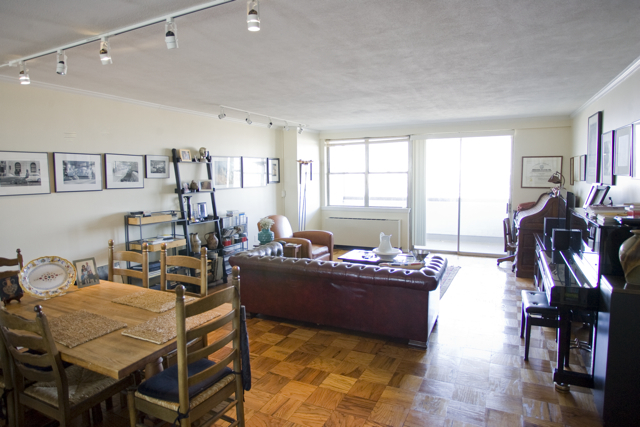 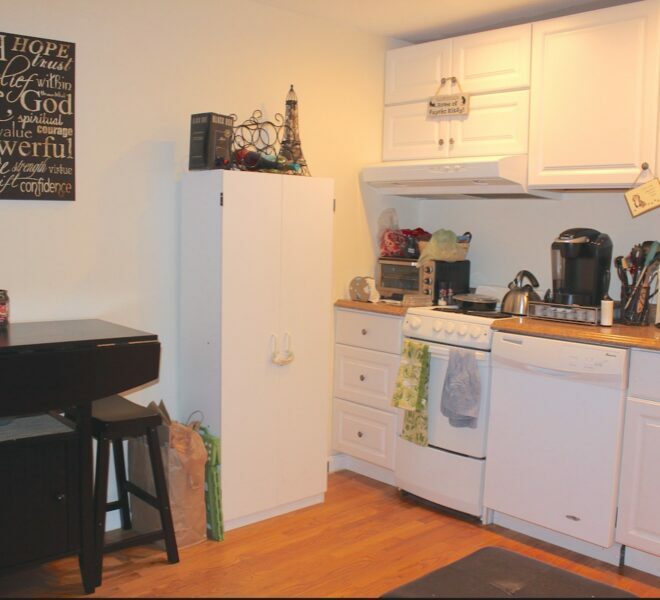 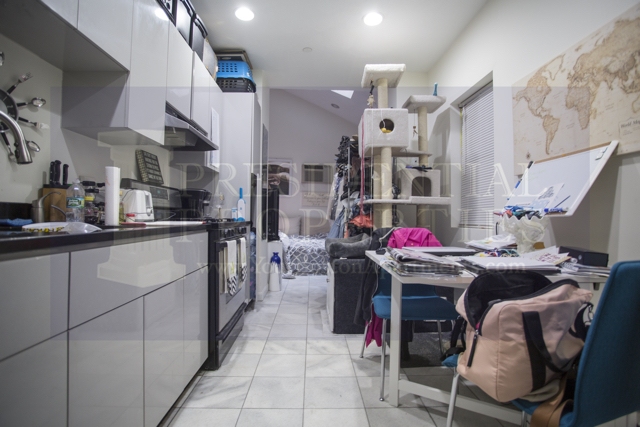 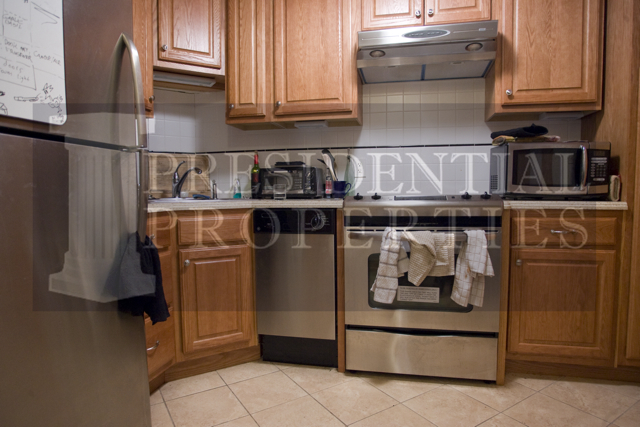 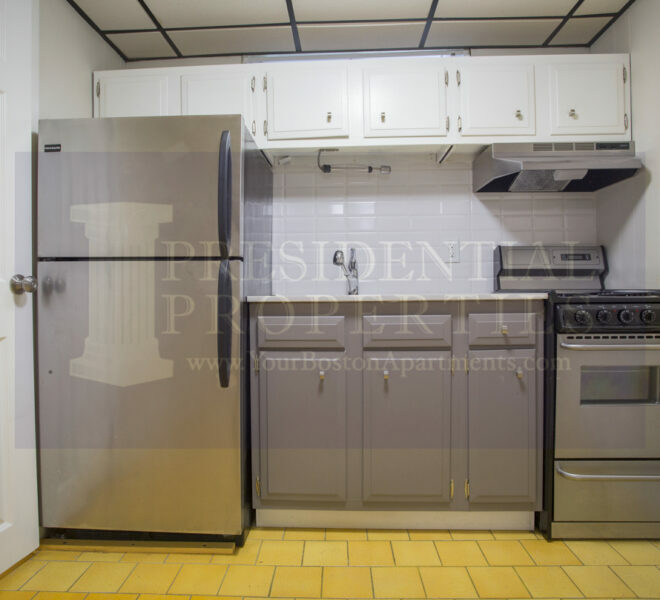 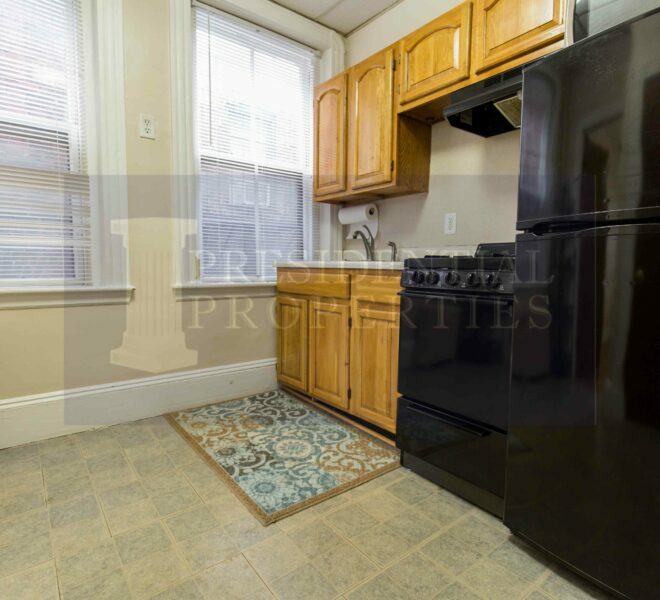 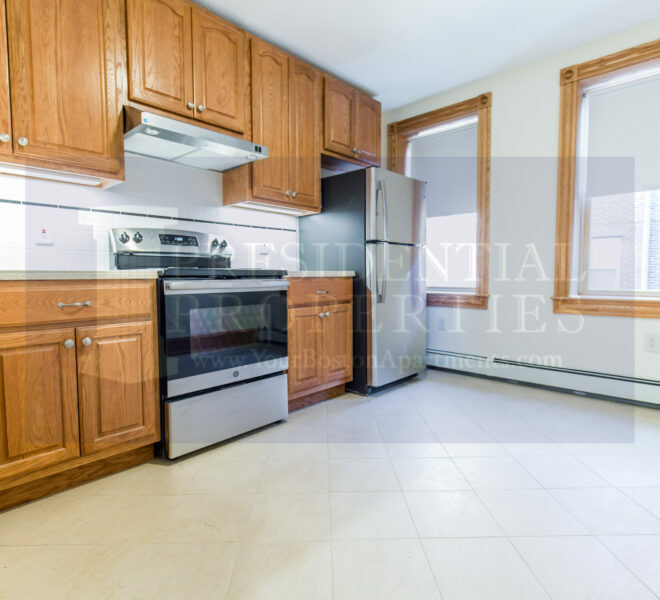 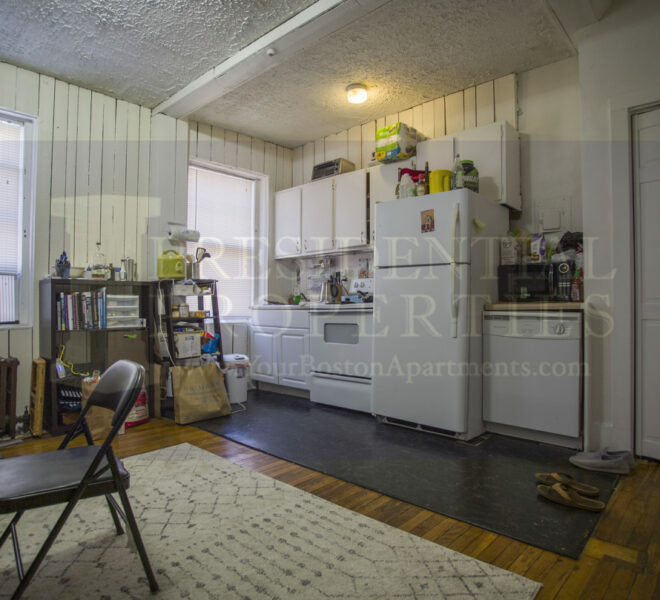 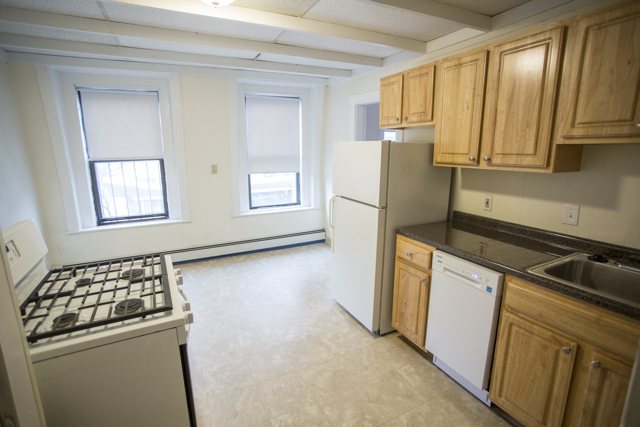 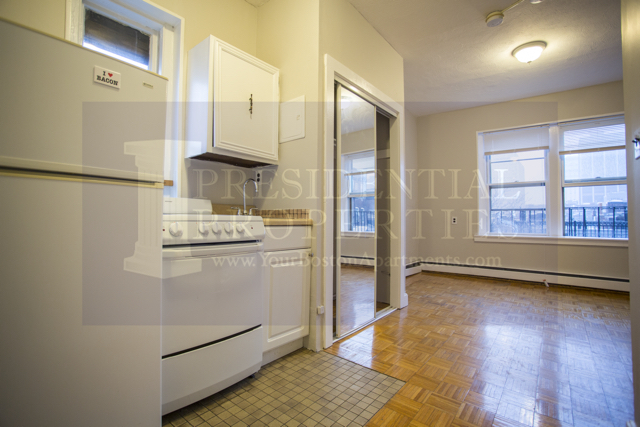 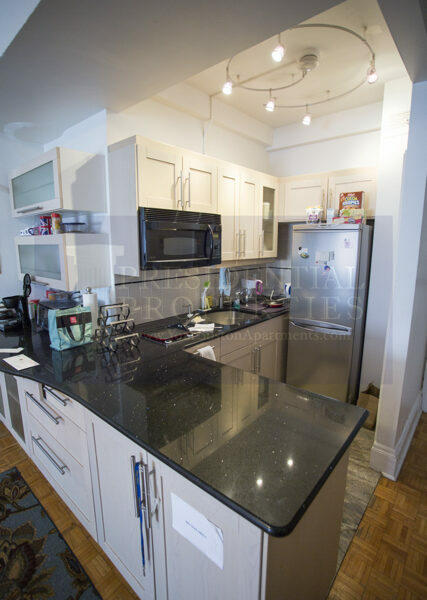 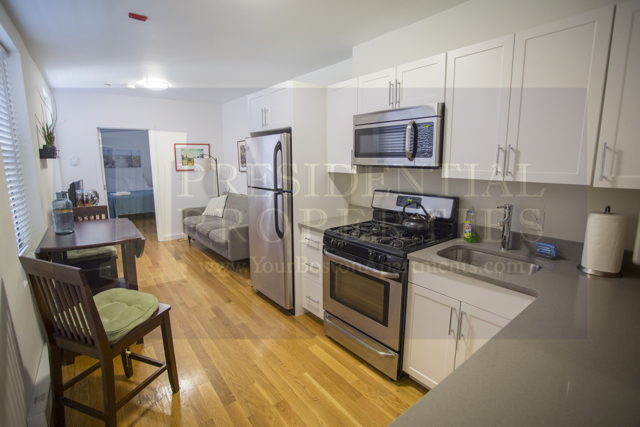 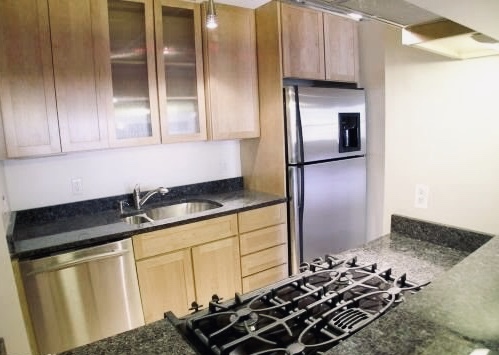 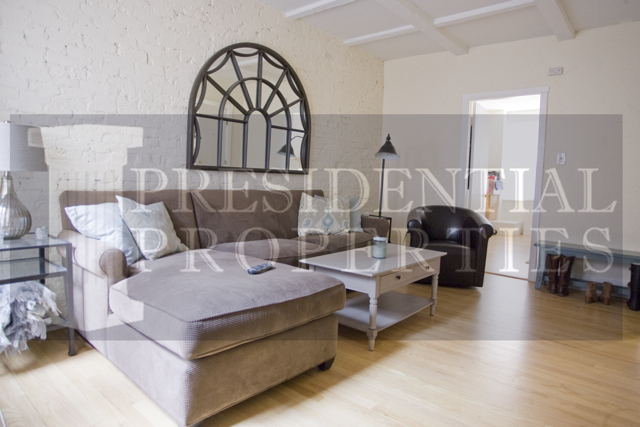 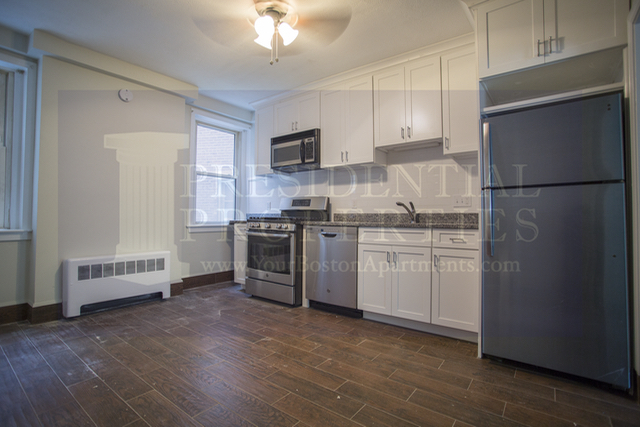 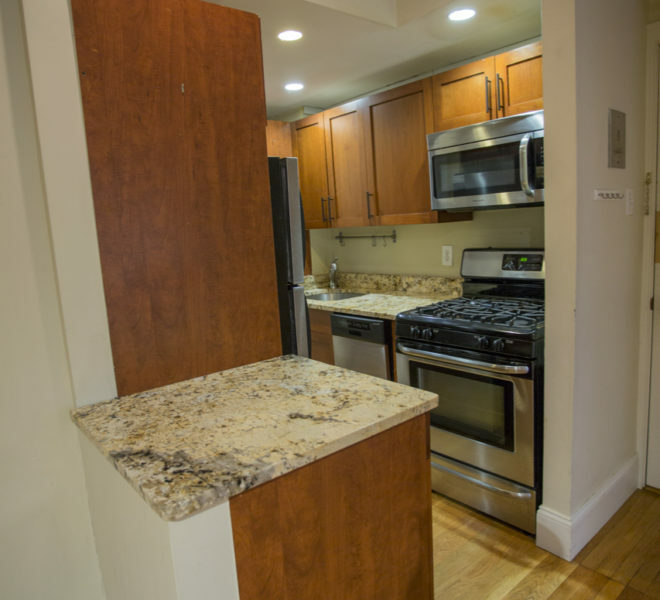 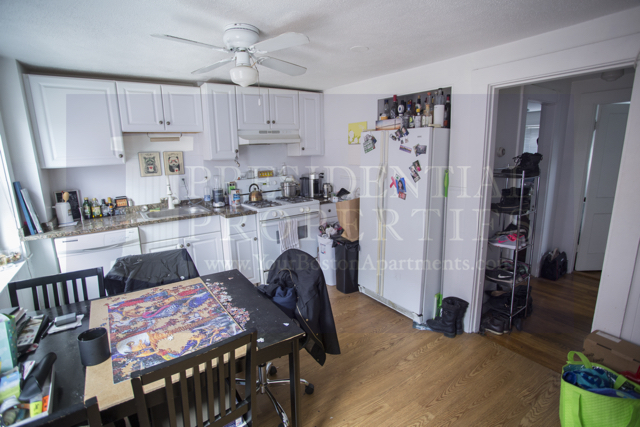 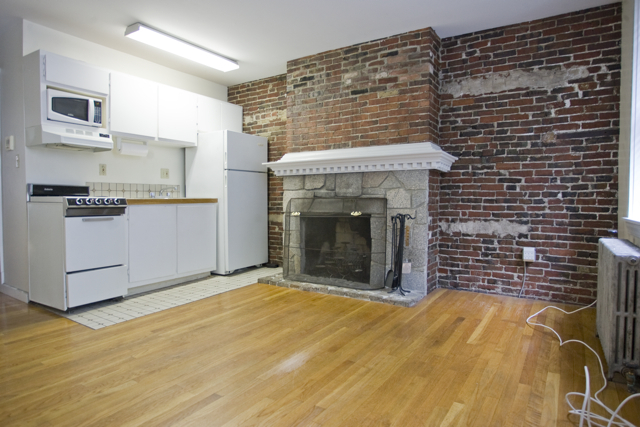 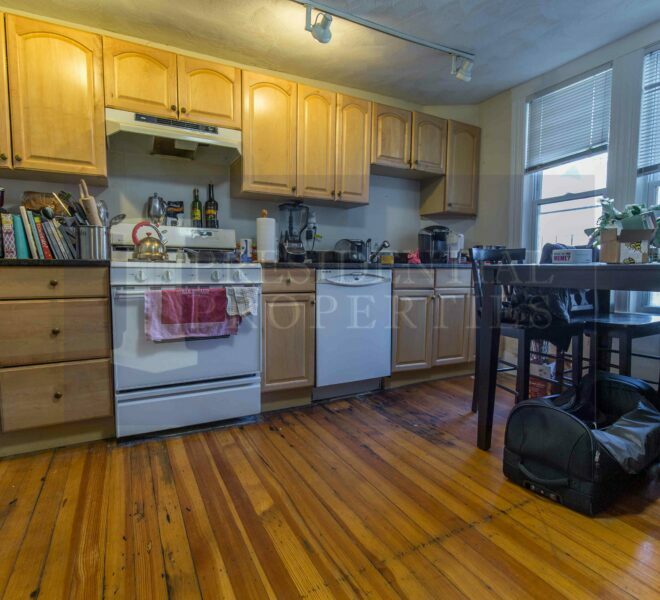 Beacon Hill, Myrtle Street, 2Bedroom, Great Kitchen! 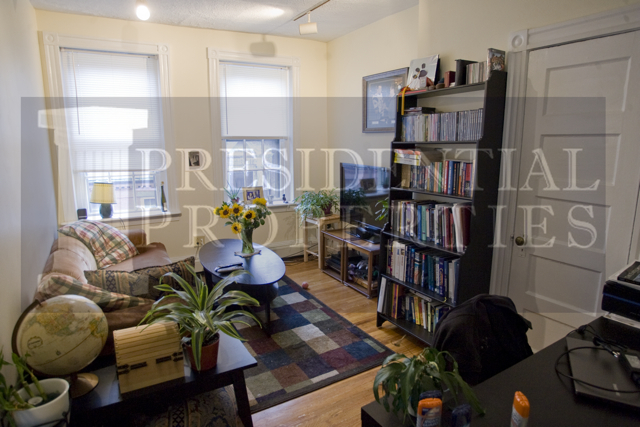 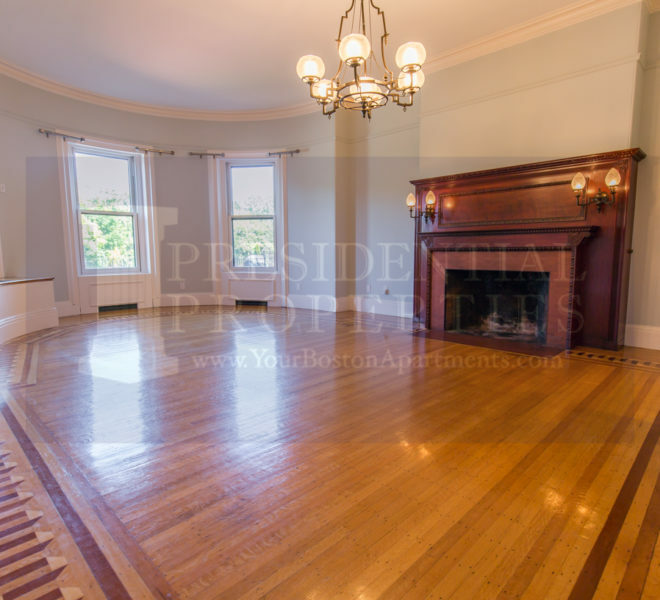 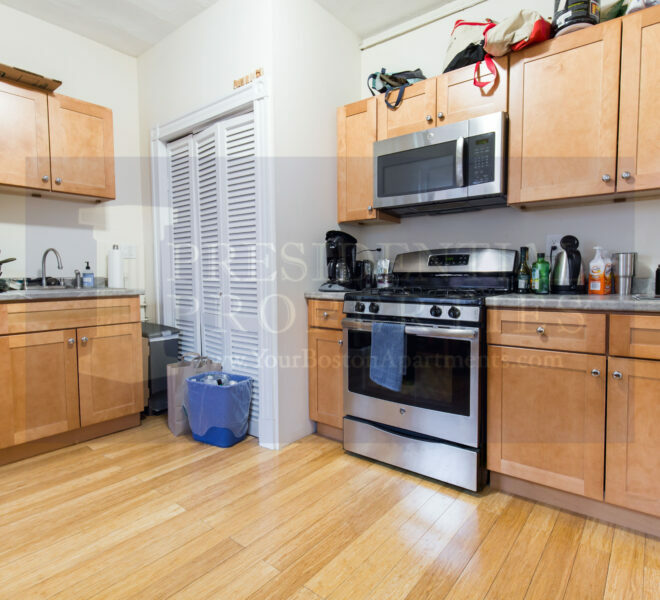 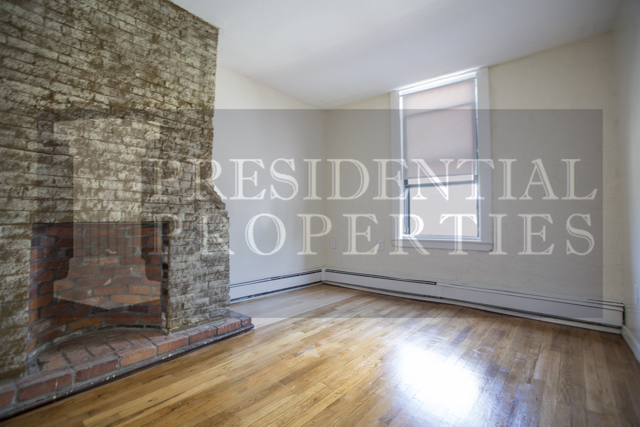 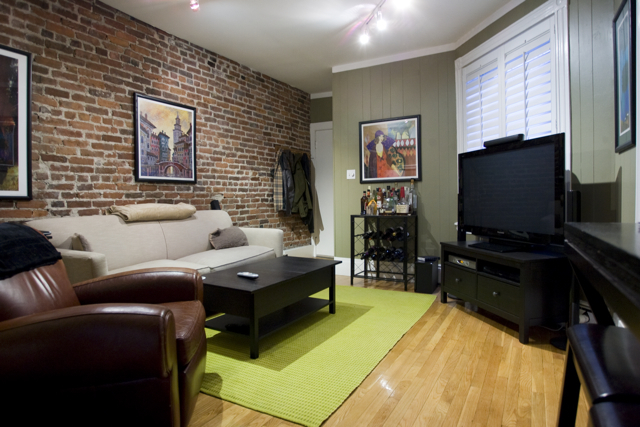 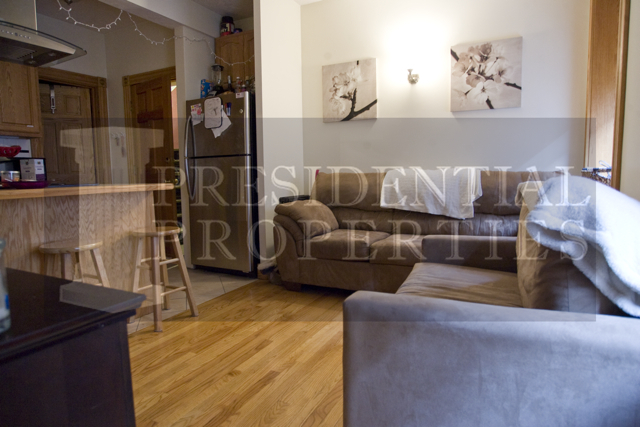 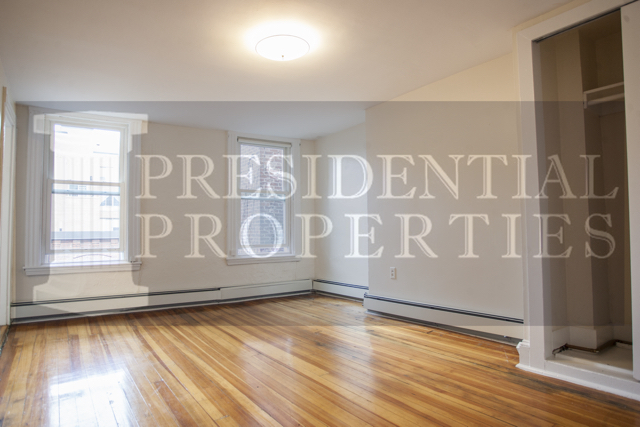 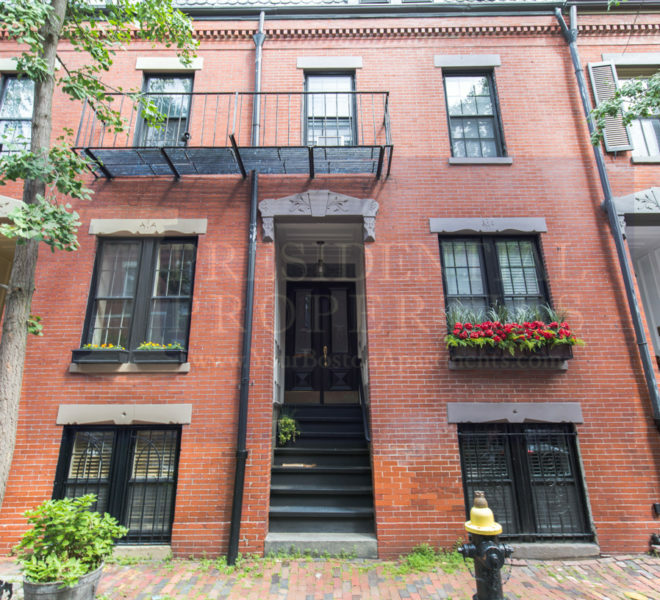 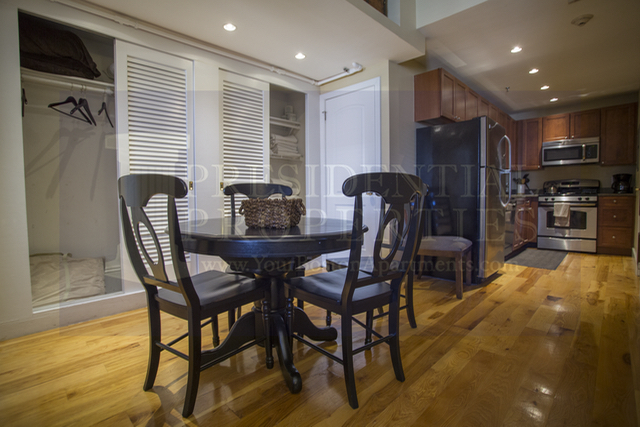 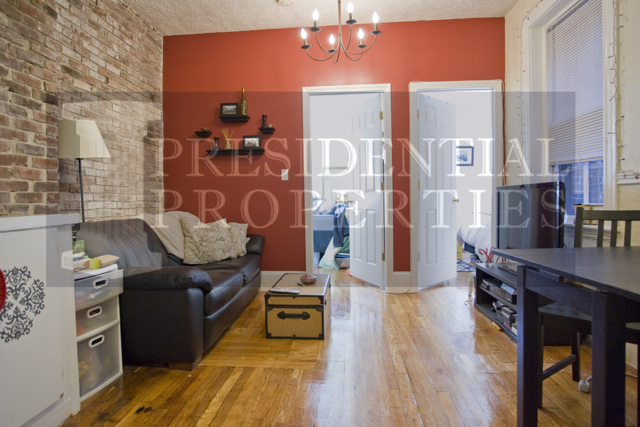 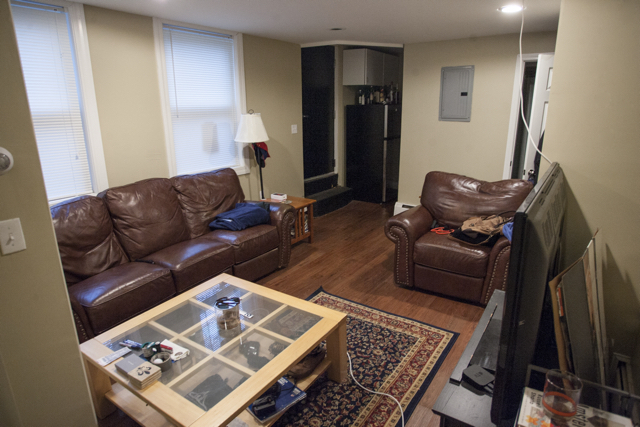 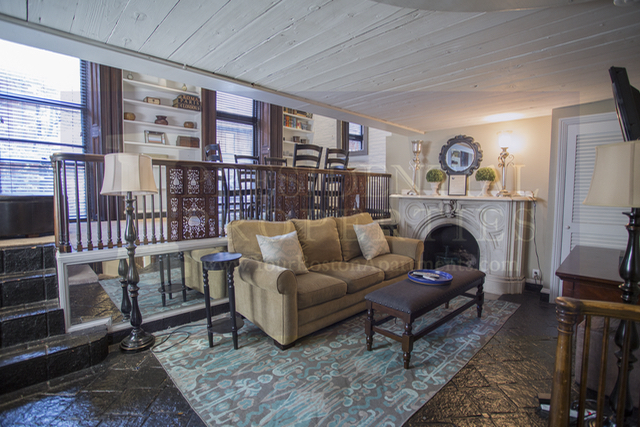 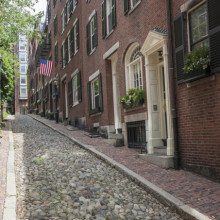 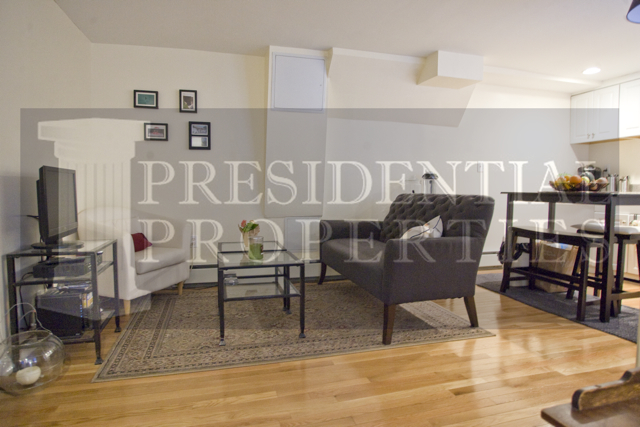 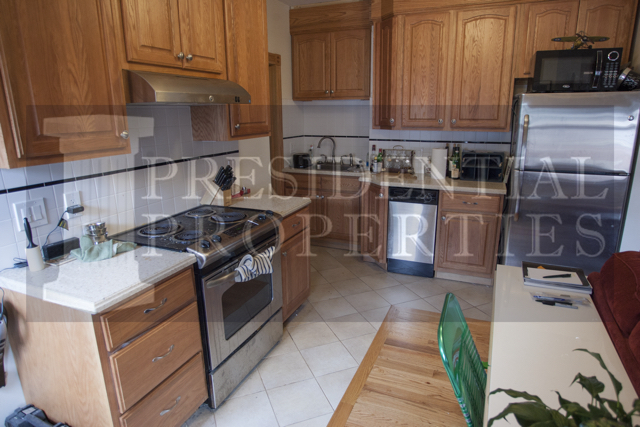 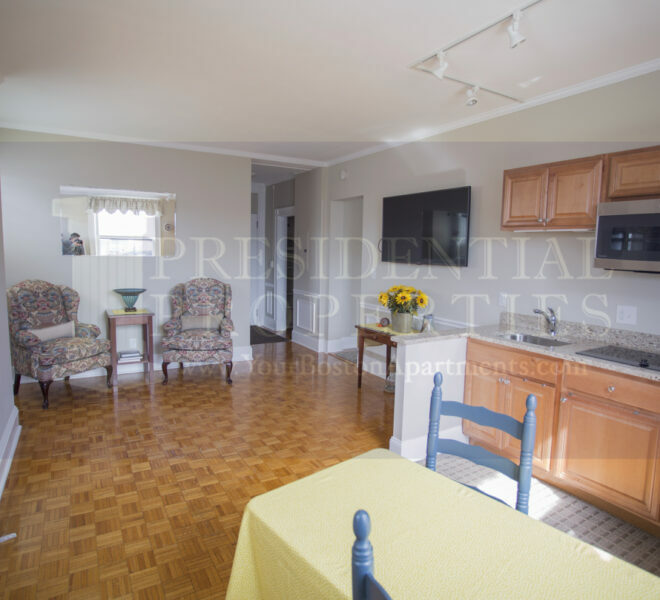 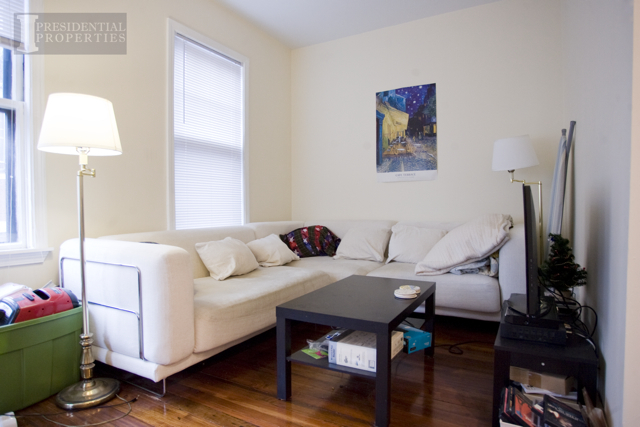 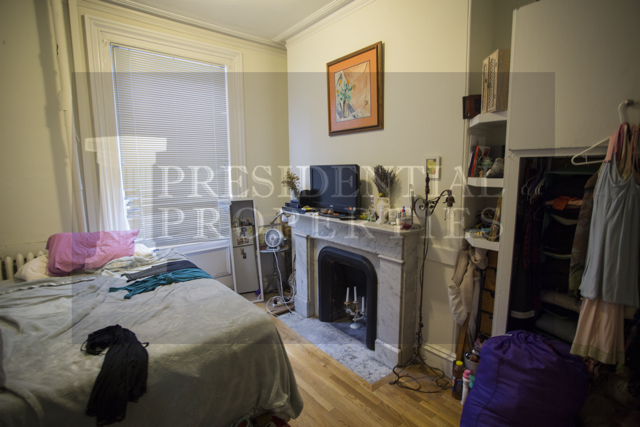 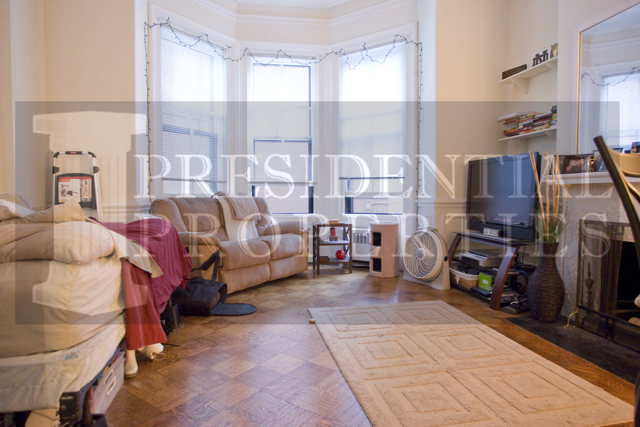 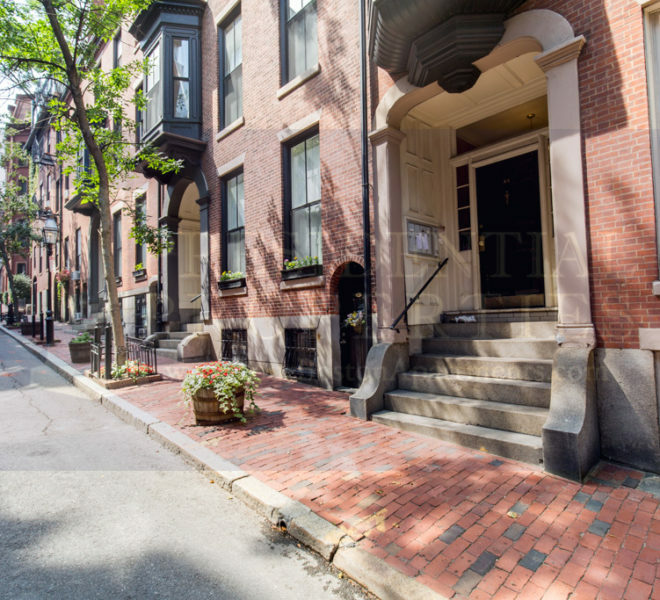 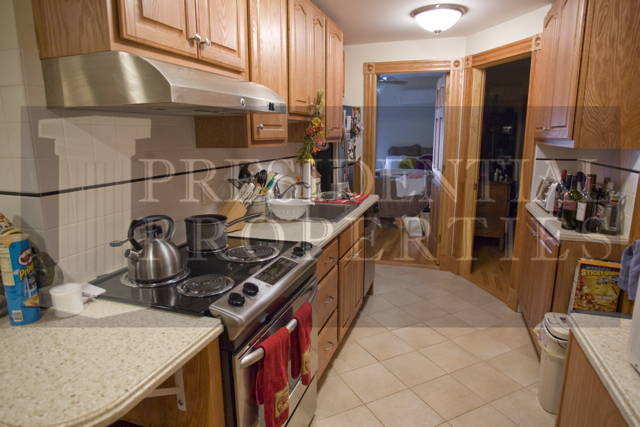 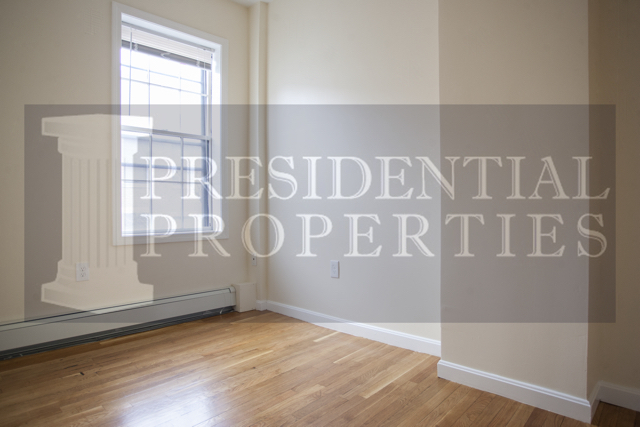 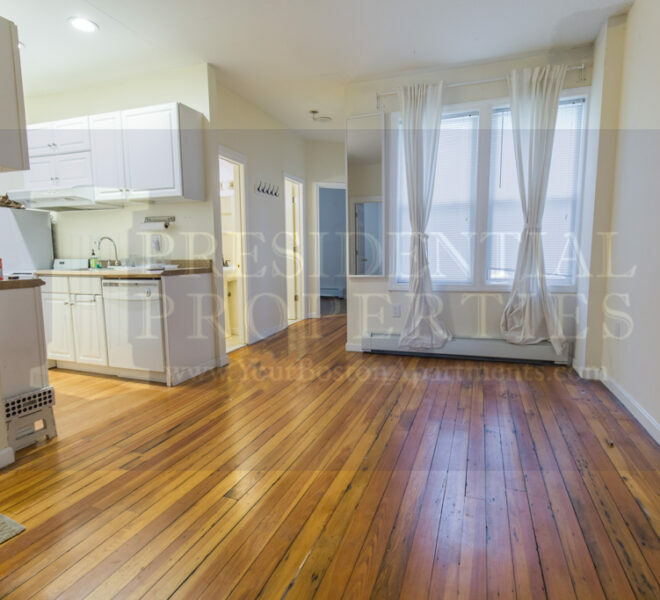 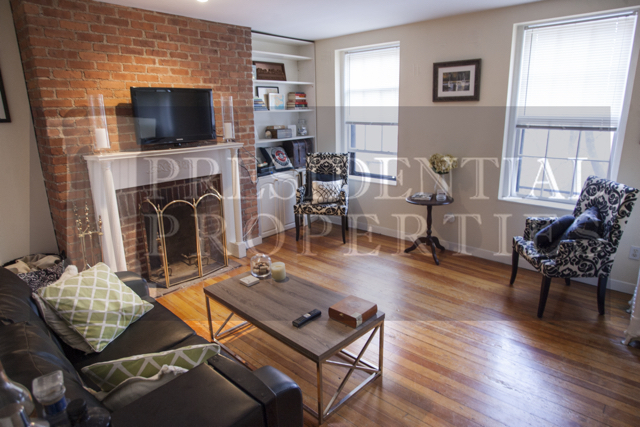 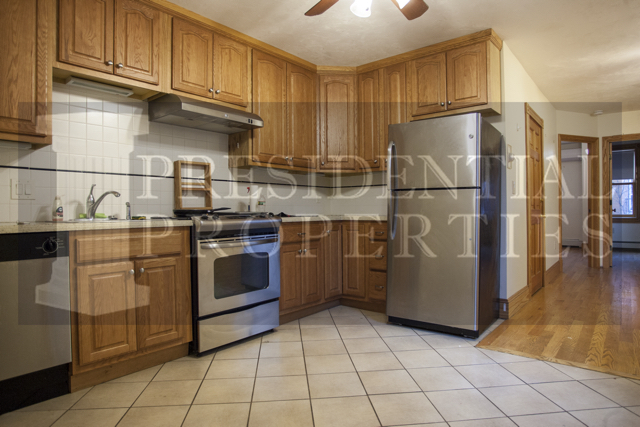 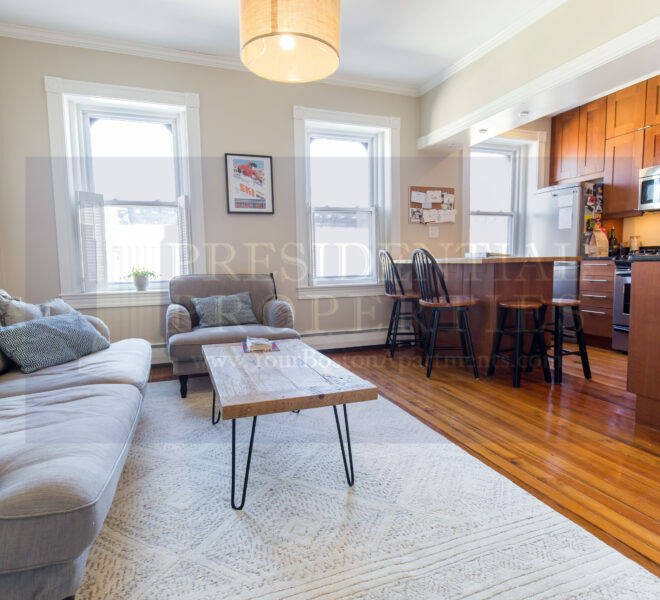 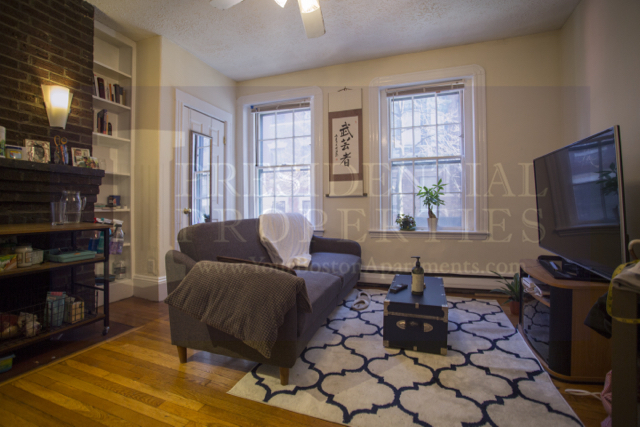 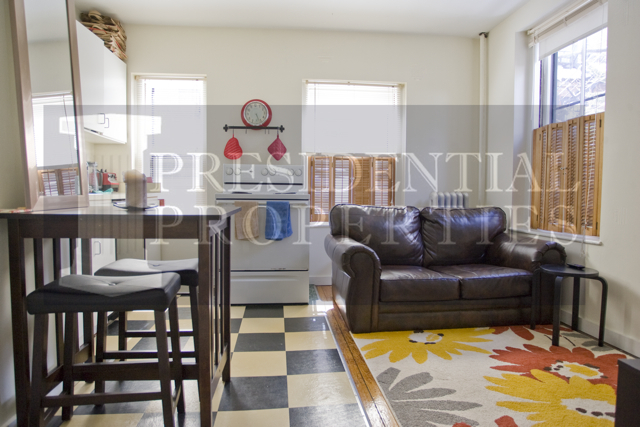 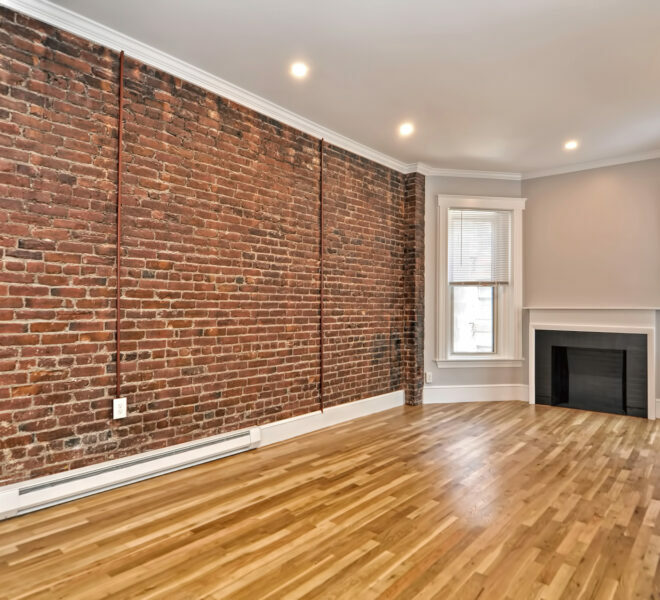 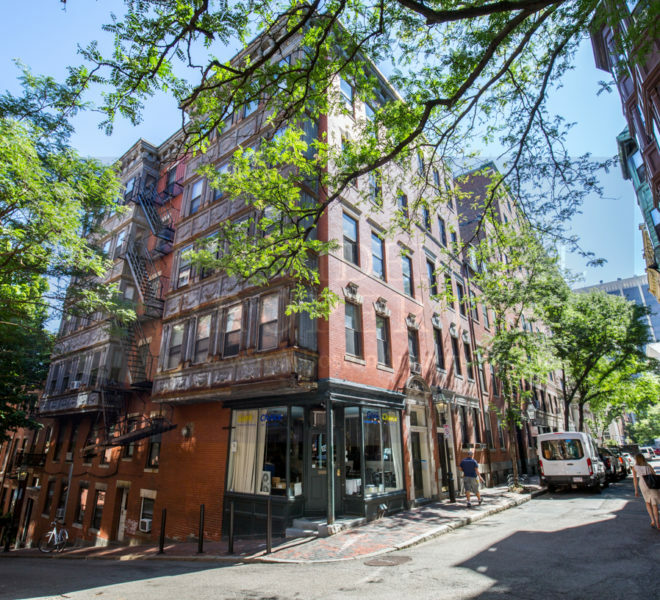 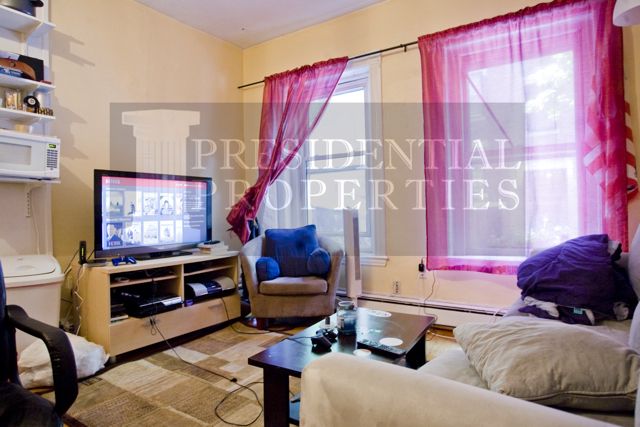 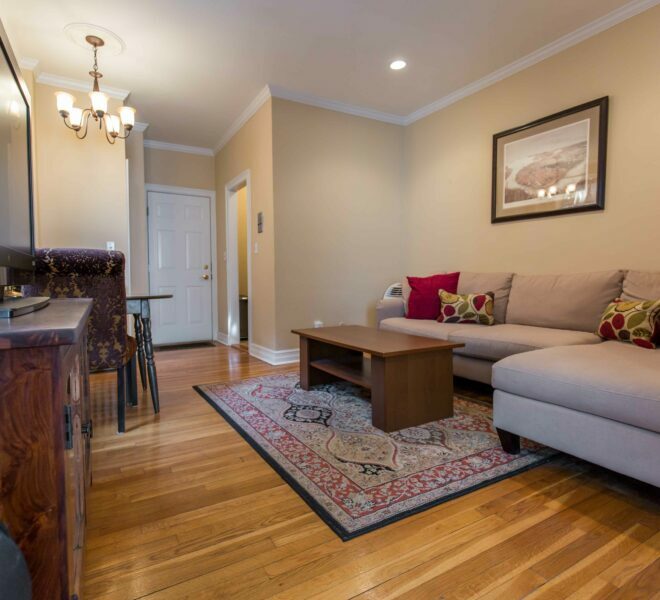 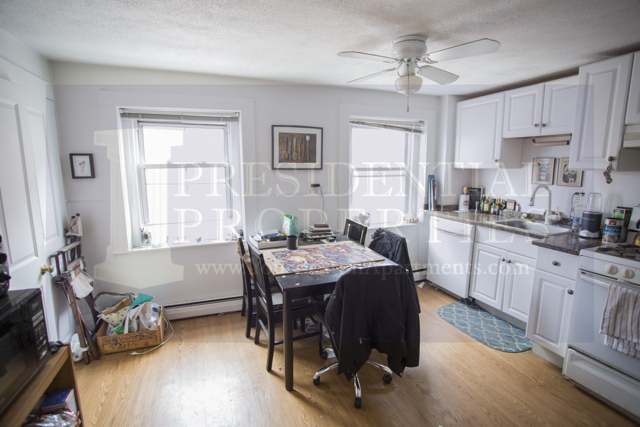 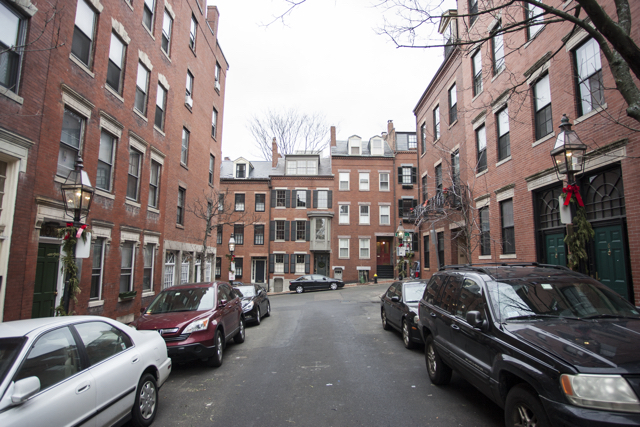 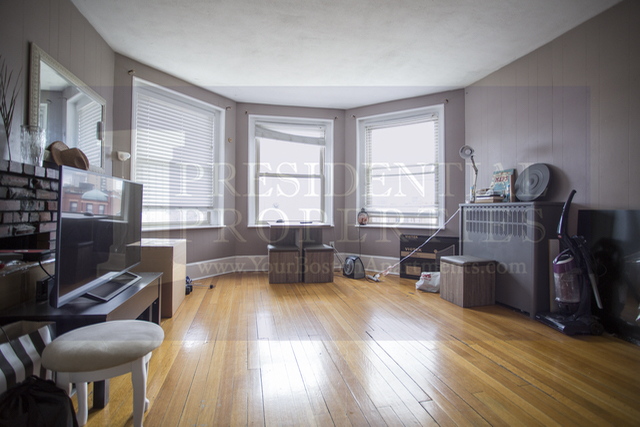 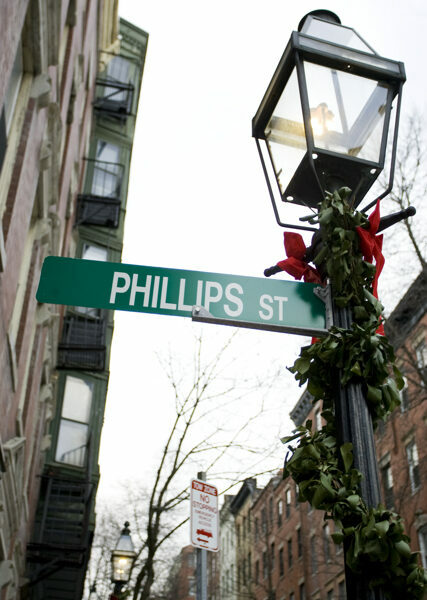 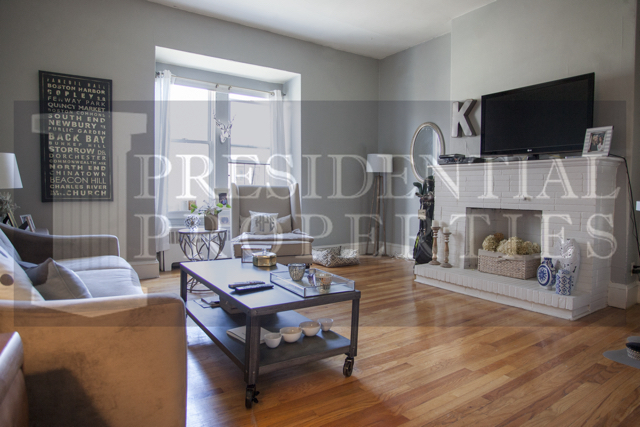 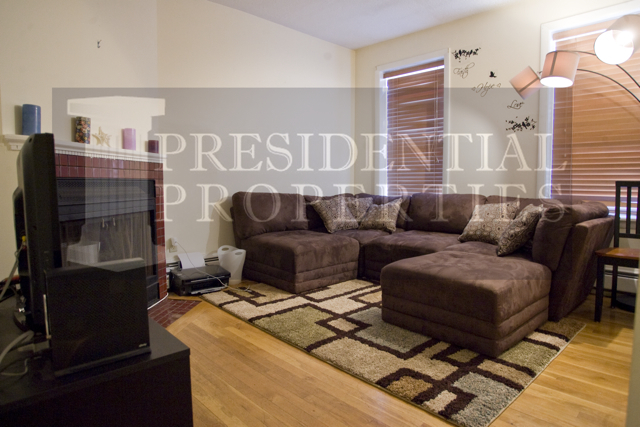 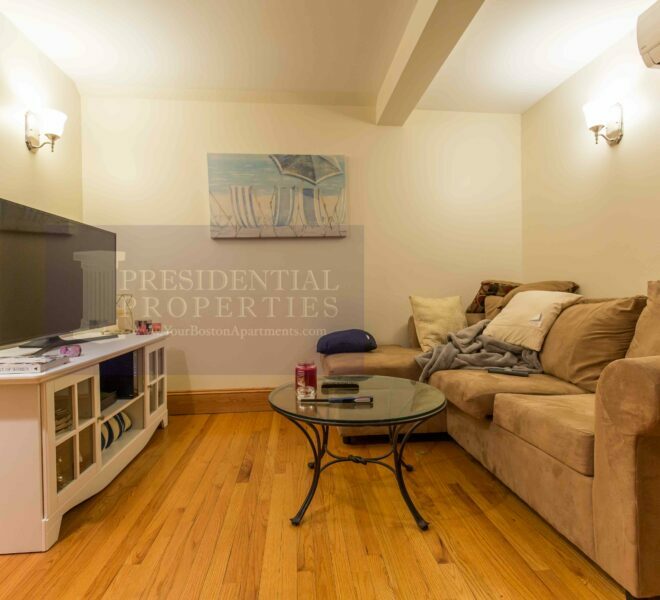 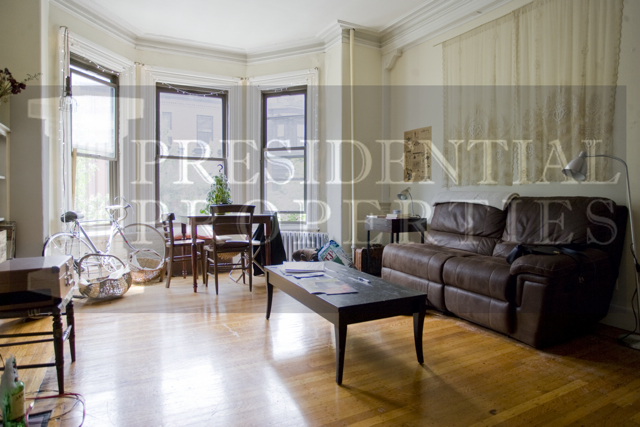 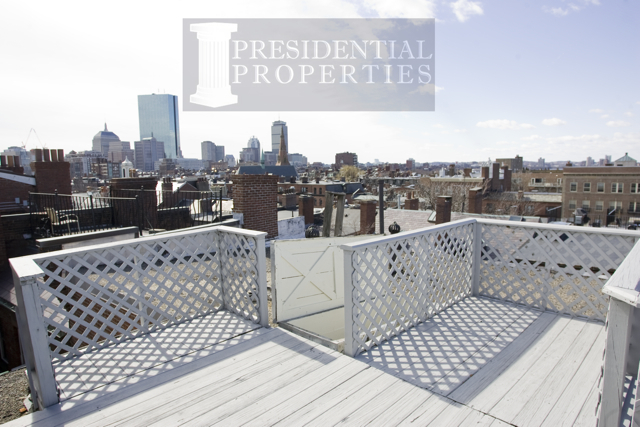 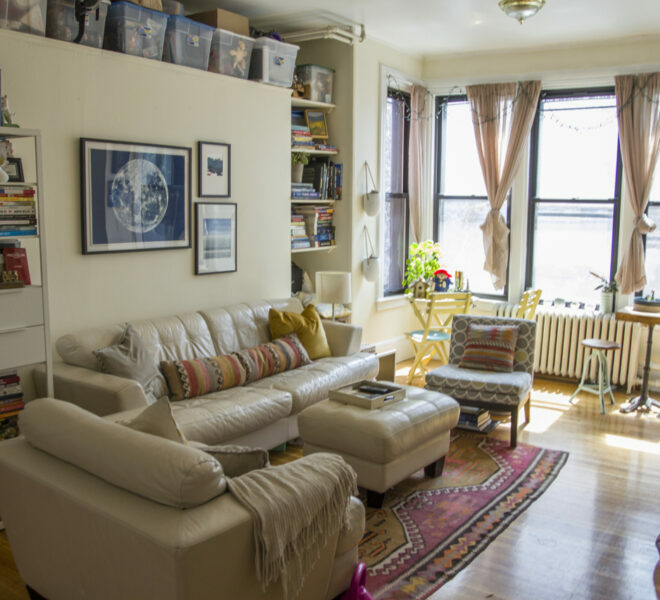 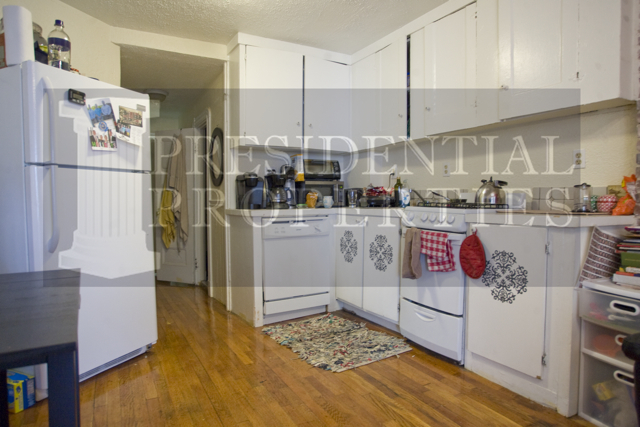 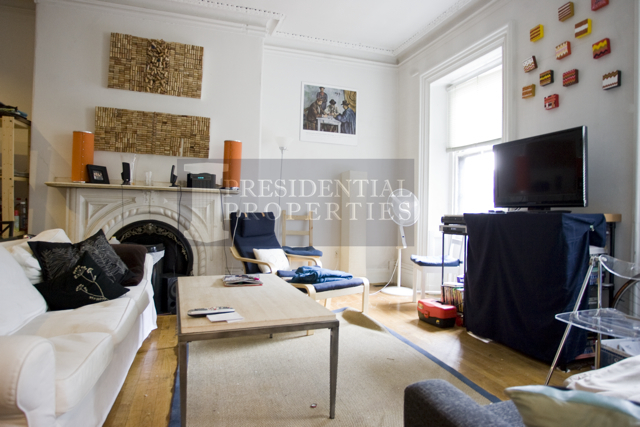 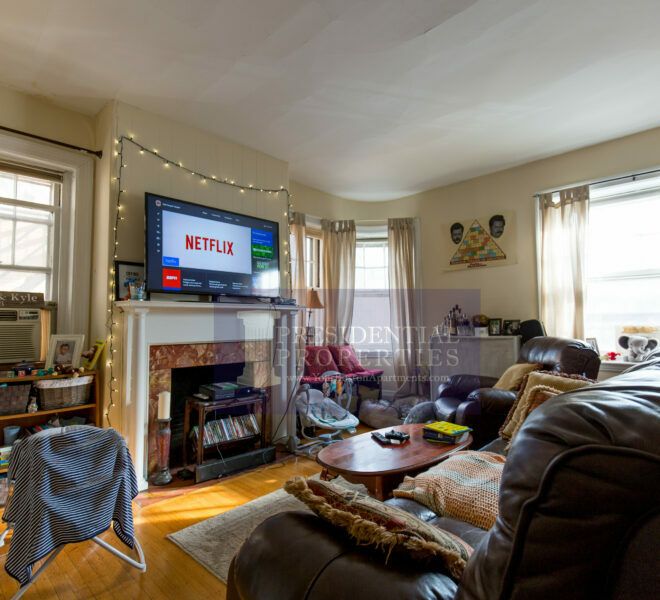 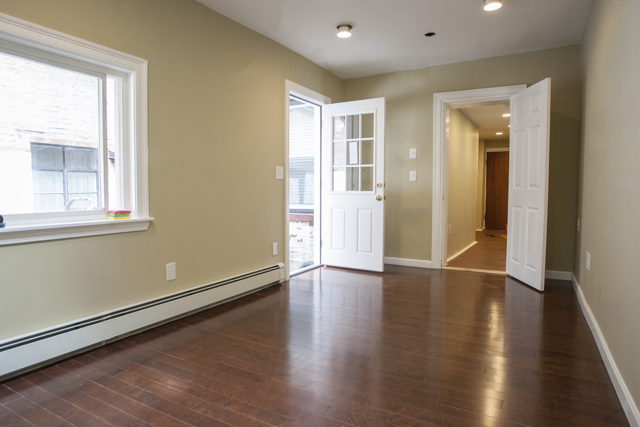 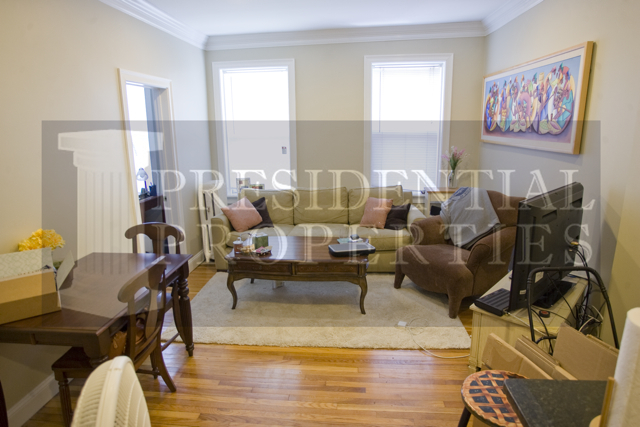 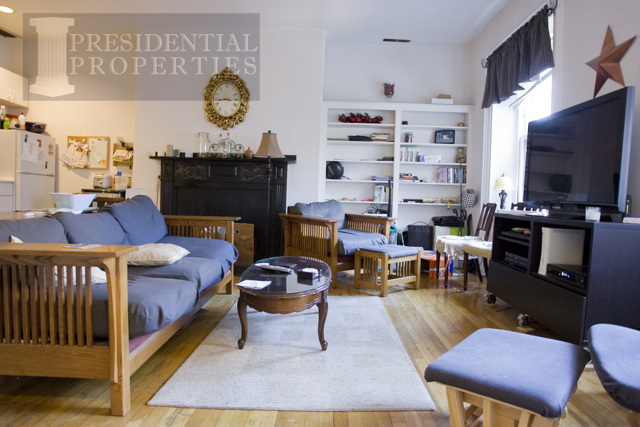 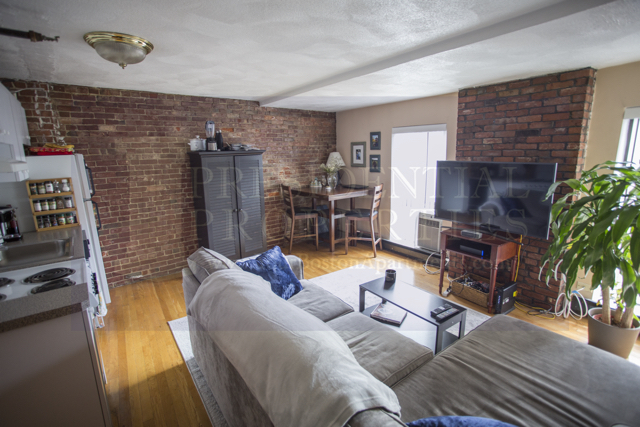 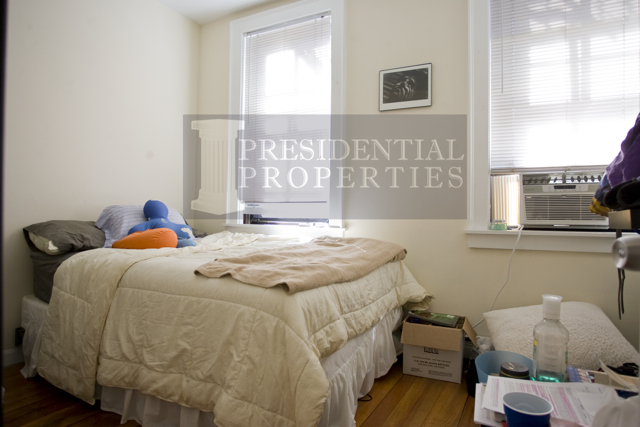 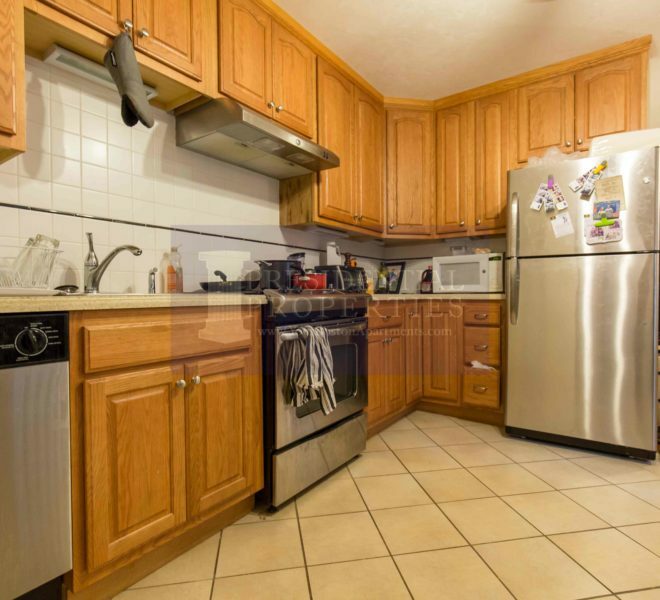 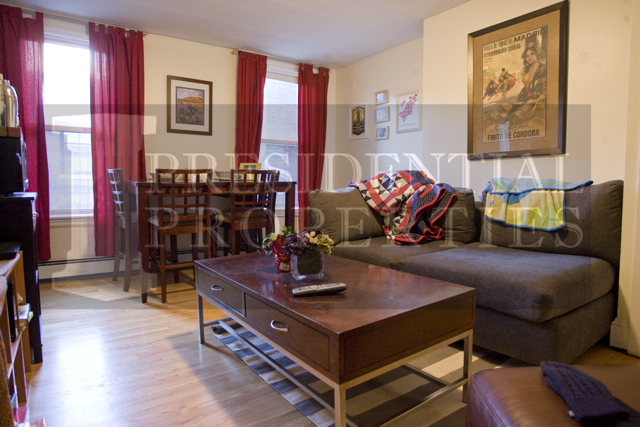 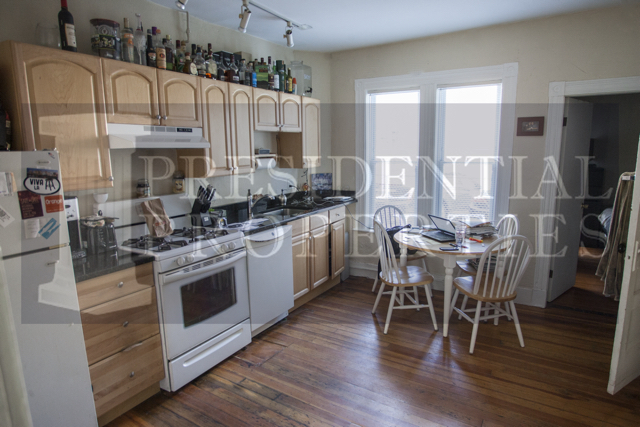 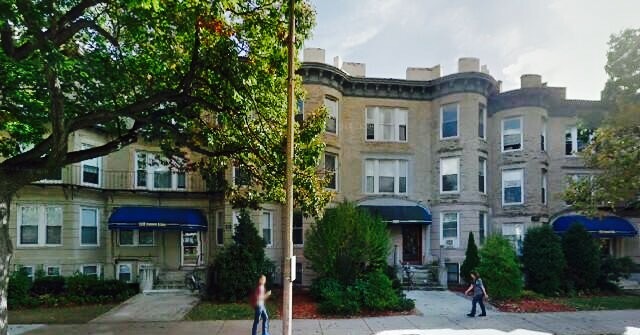 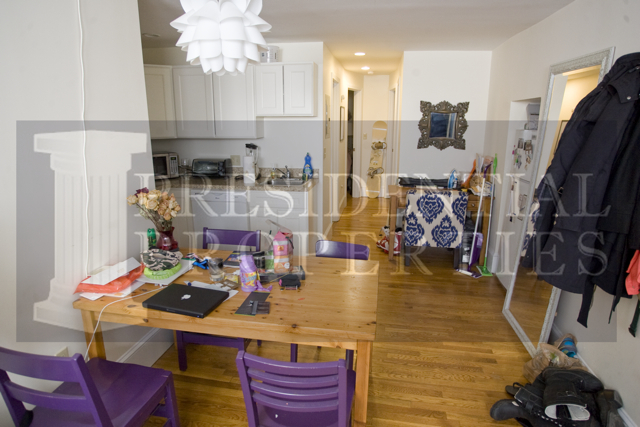 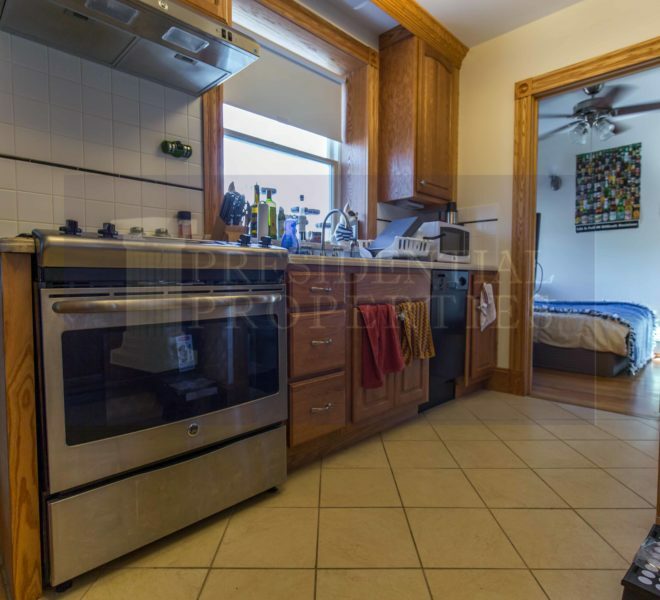 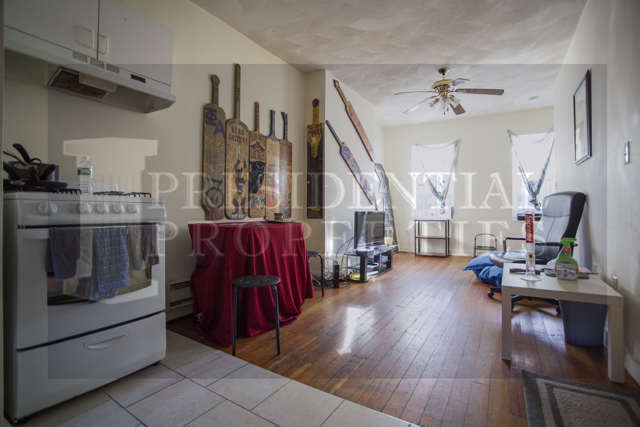 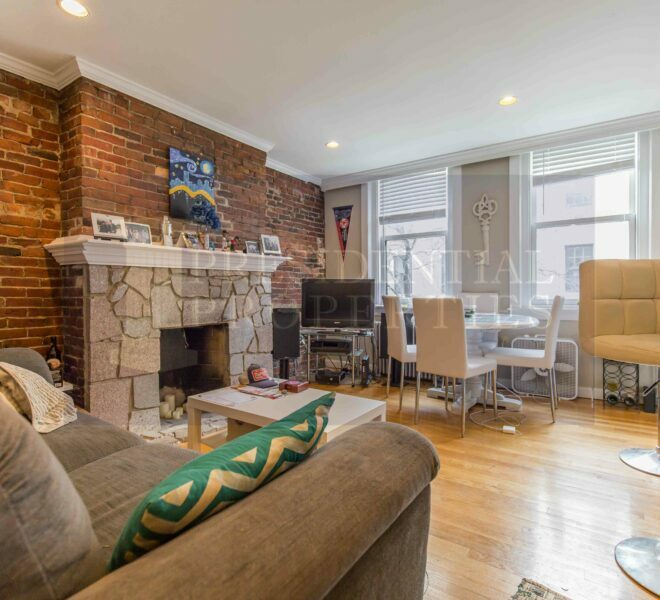 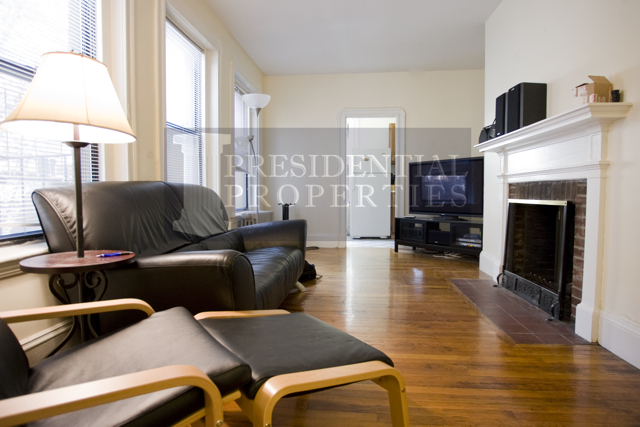 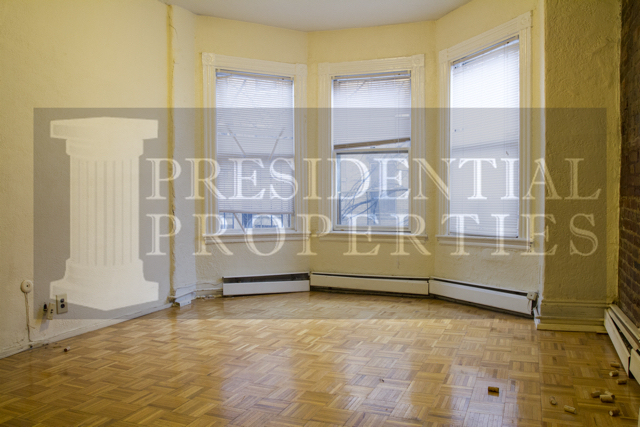 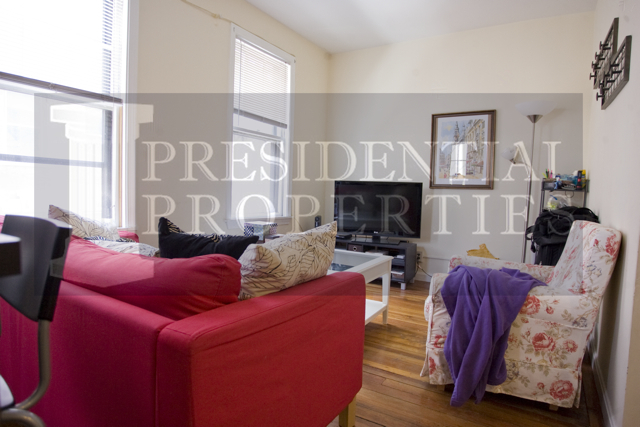 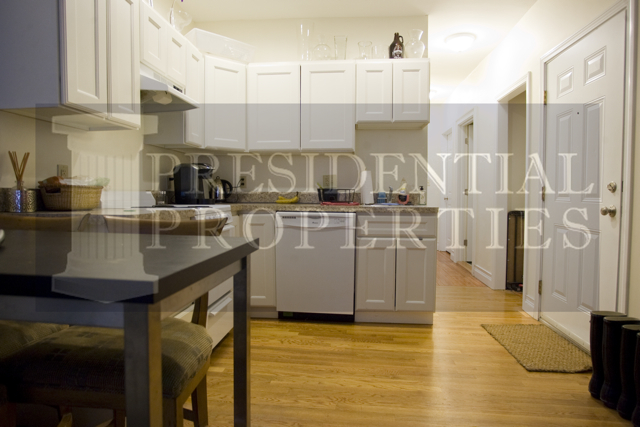 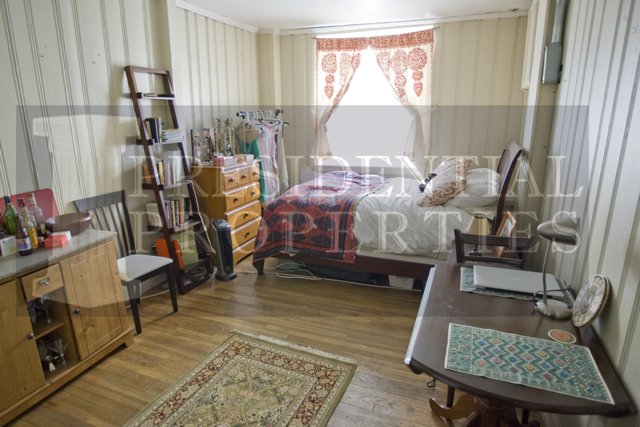 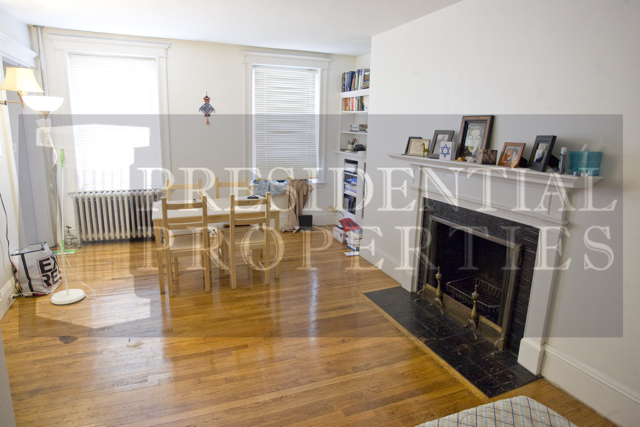 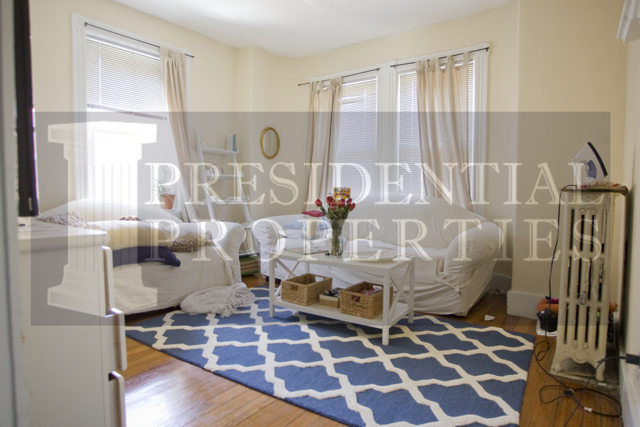 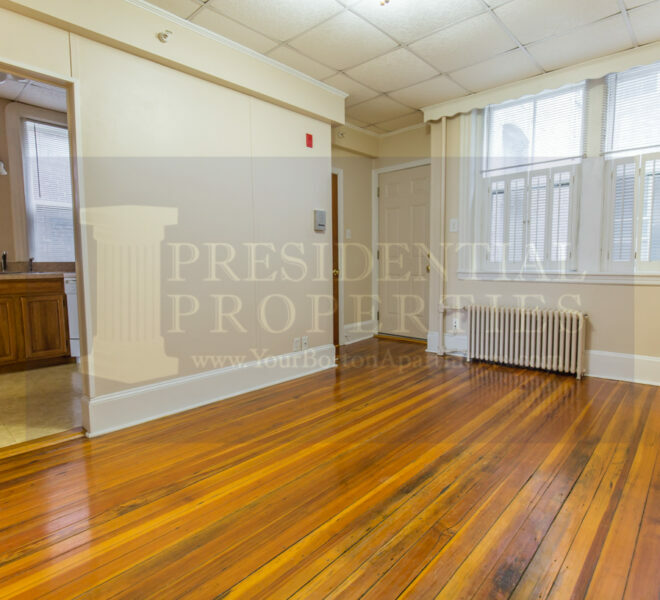 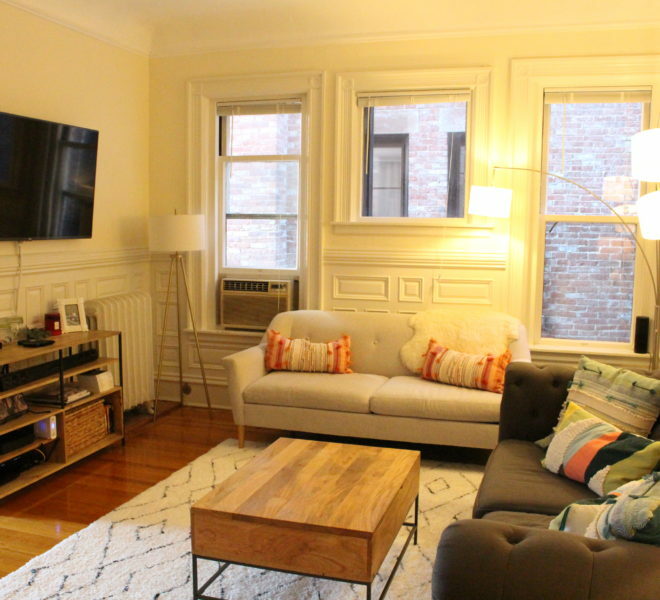 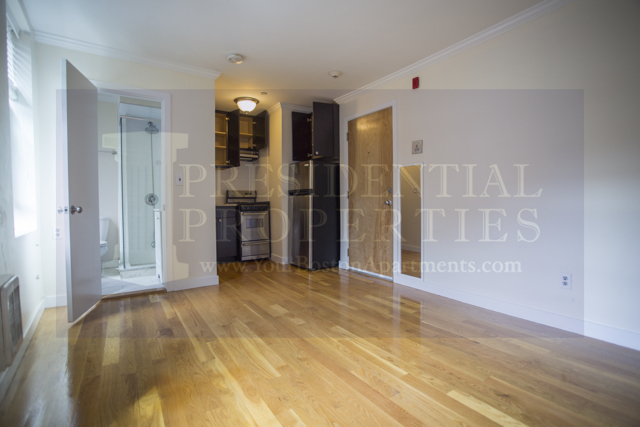 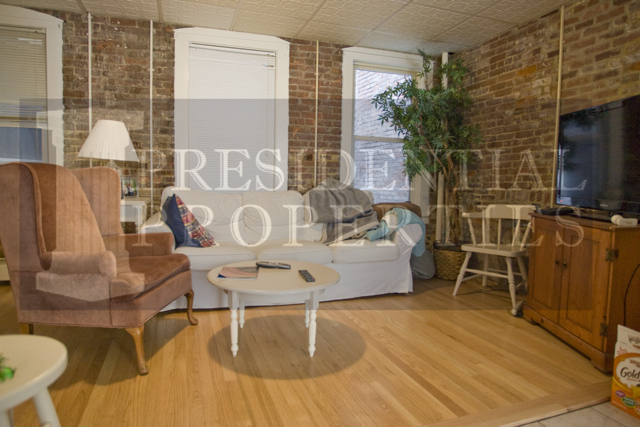 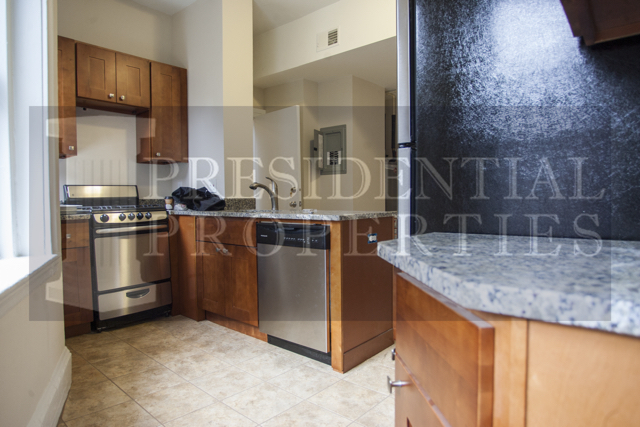 Back Bay, Beacon Street, 3Bed/3Bath 1850 SQ FT Duplex!